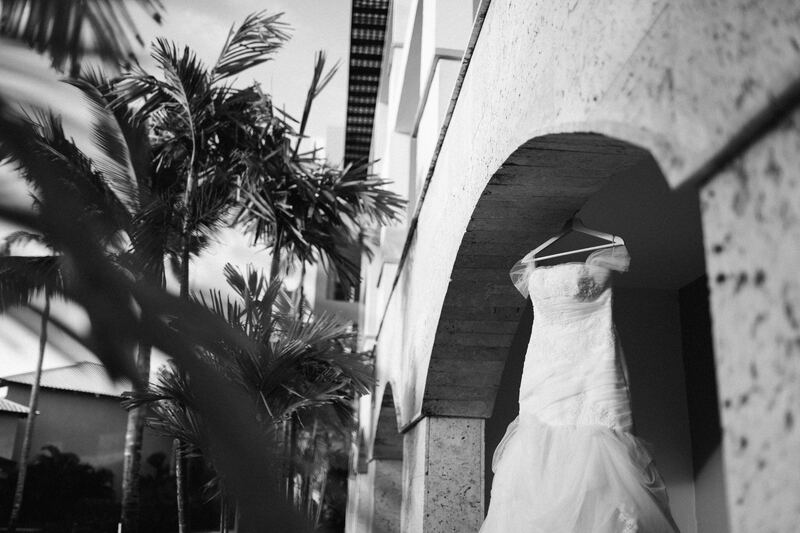 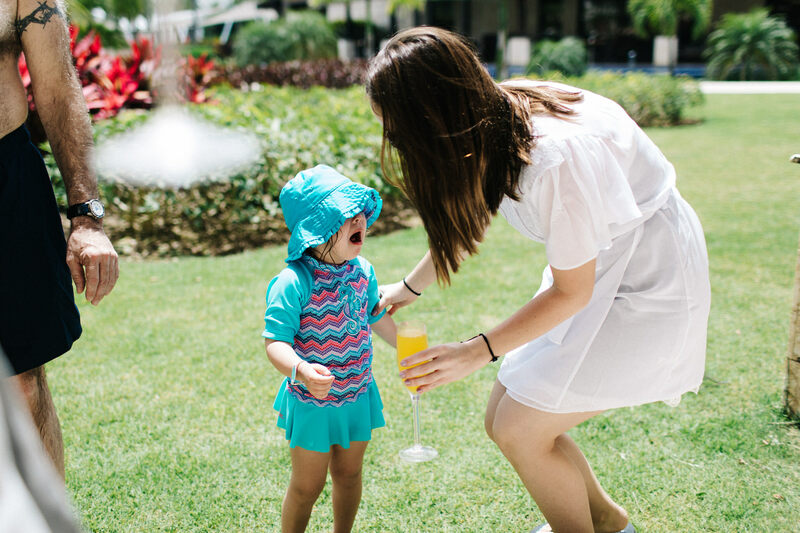 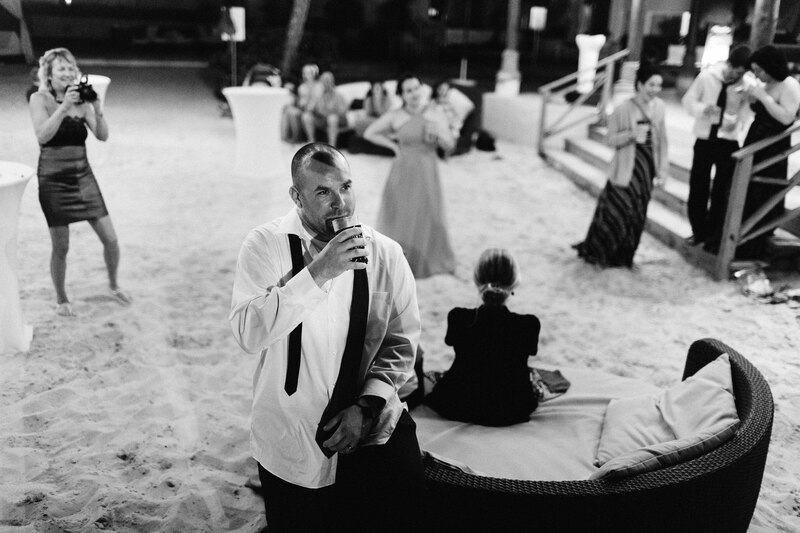 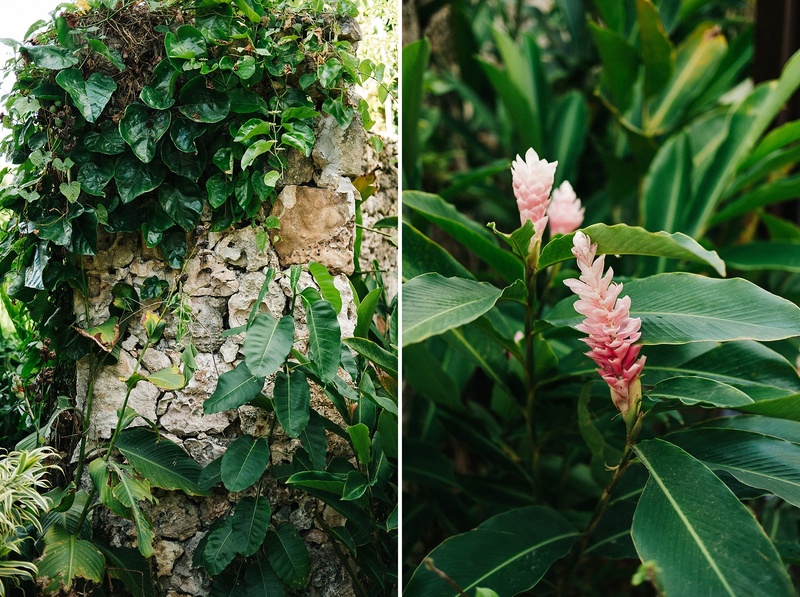 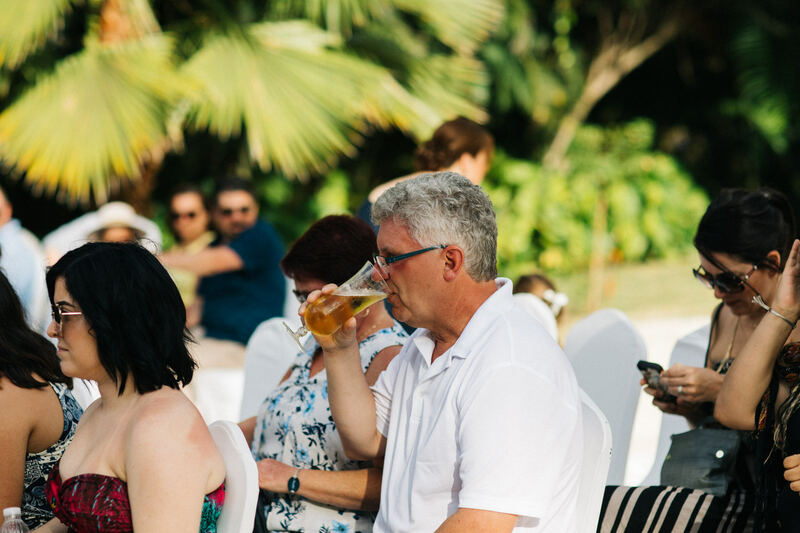 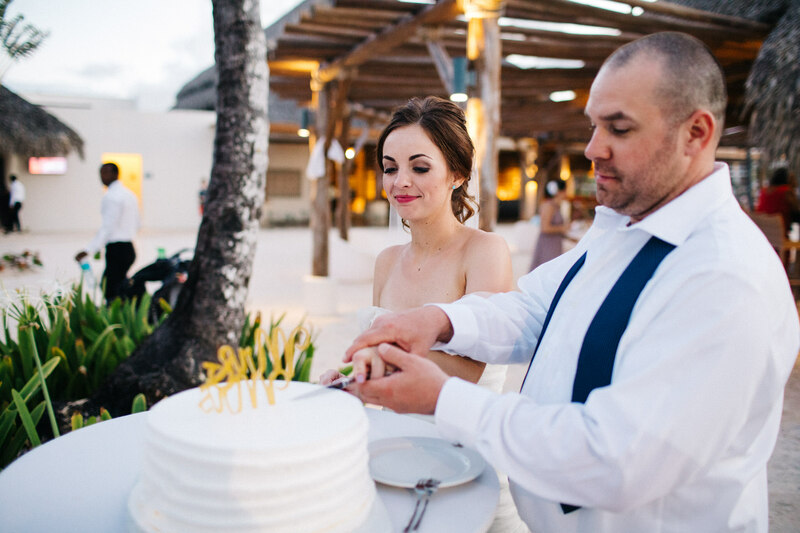 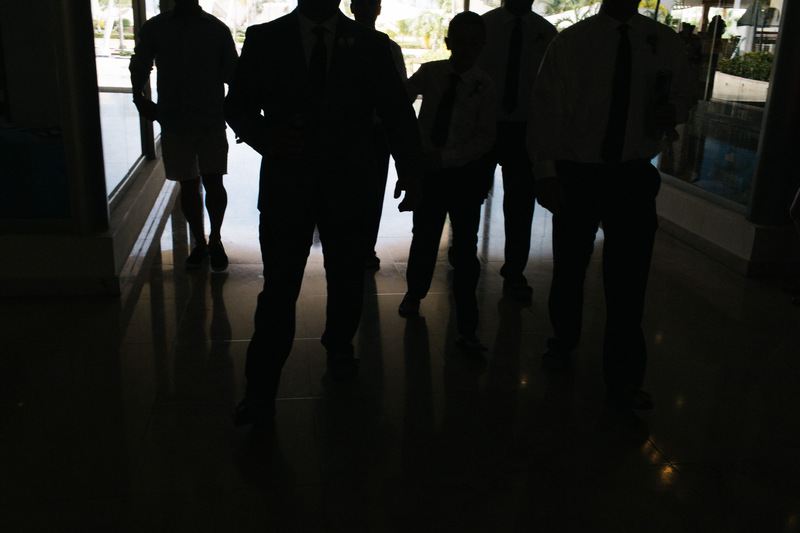 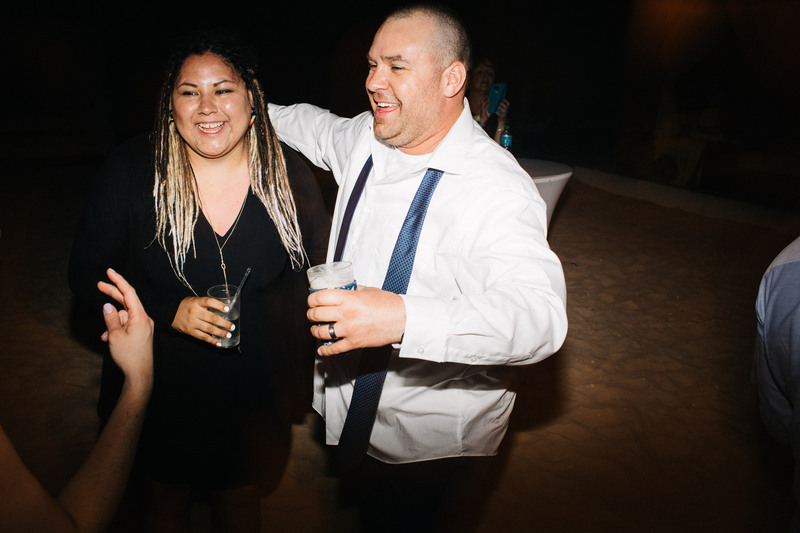 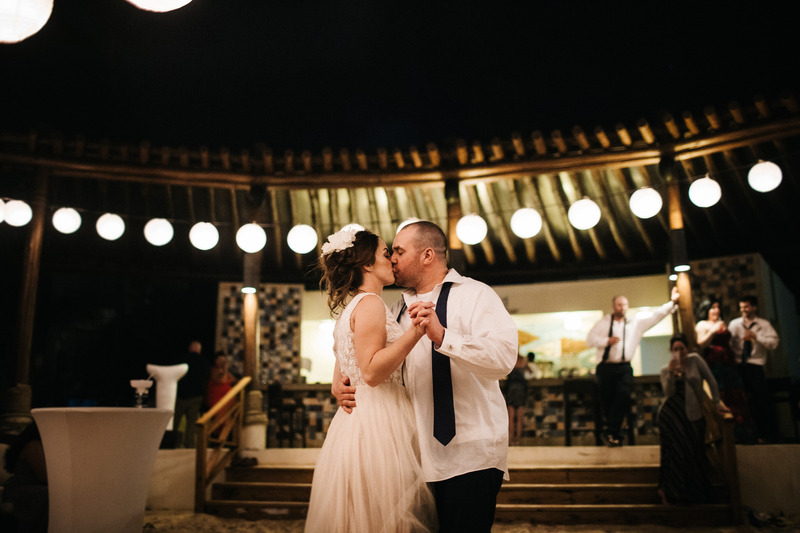 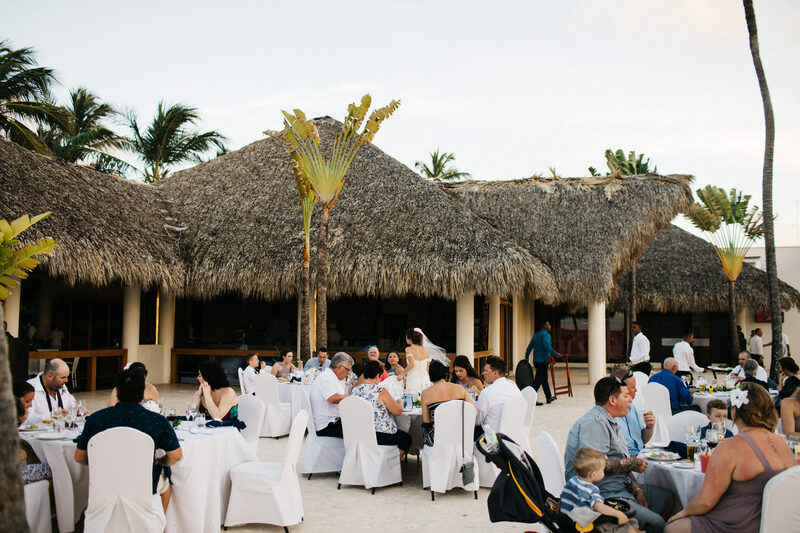 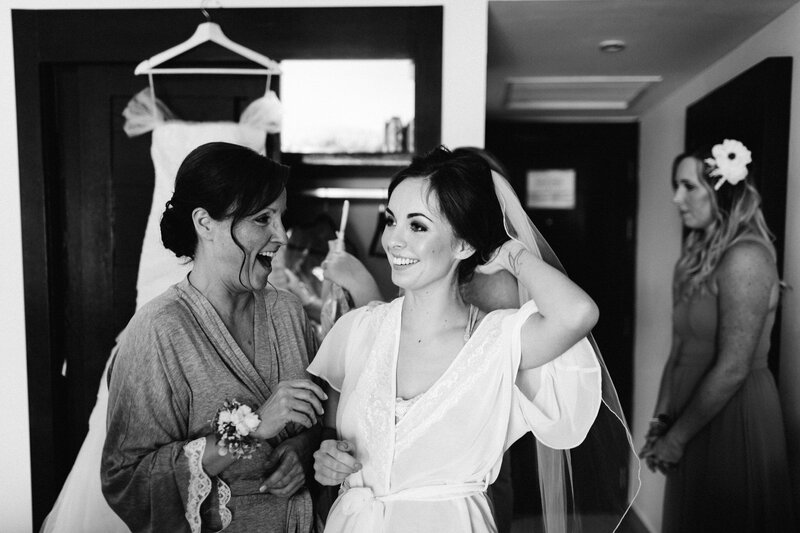 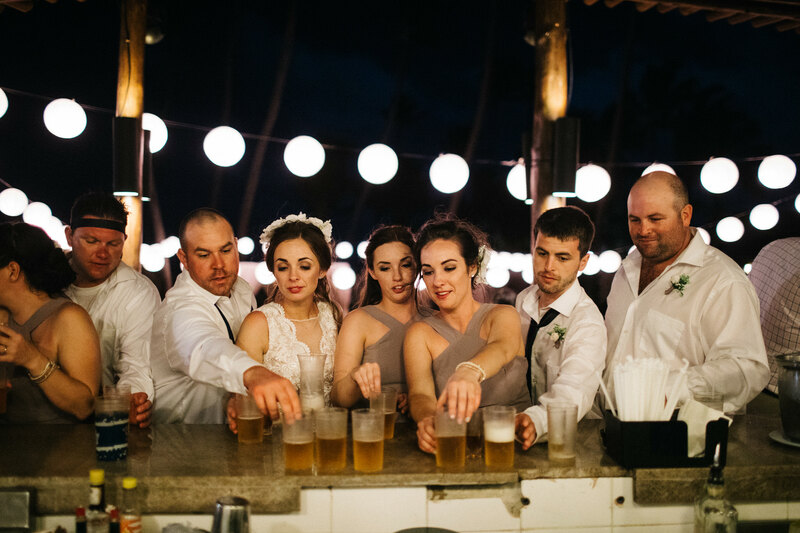 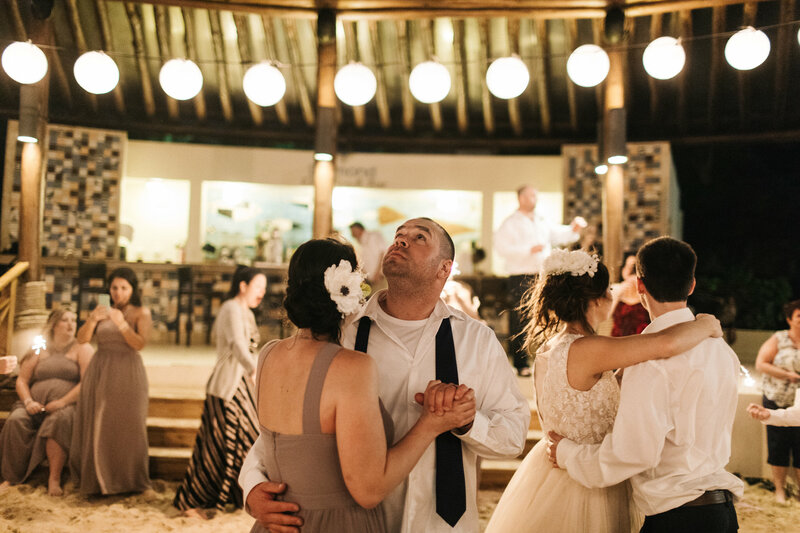 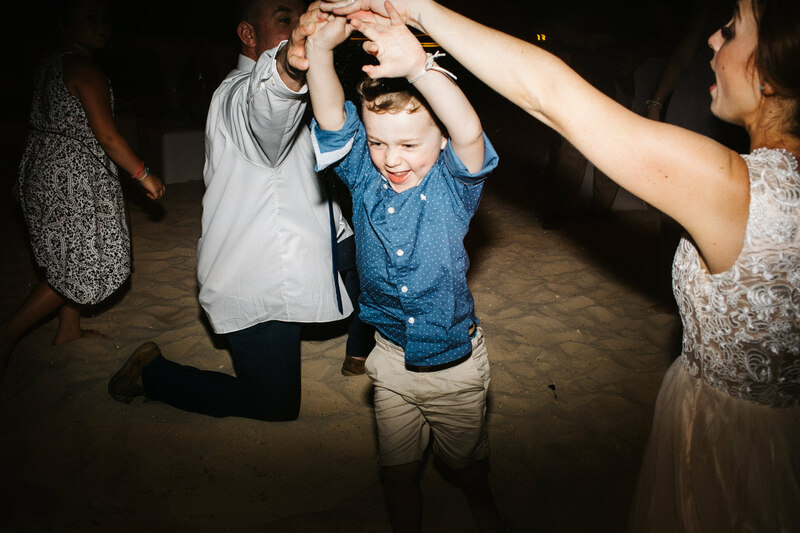 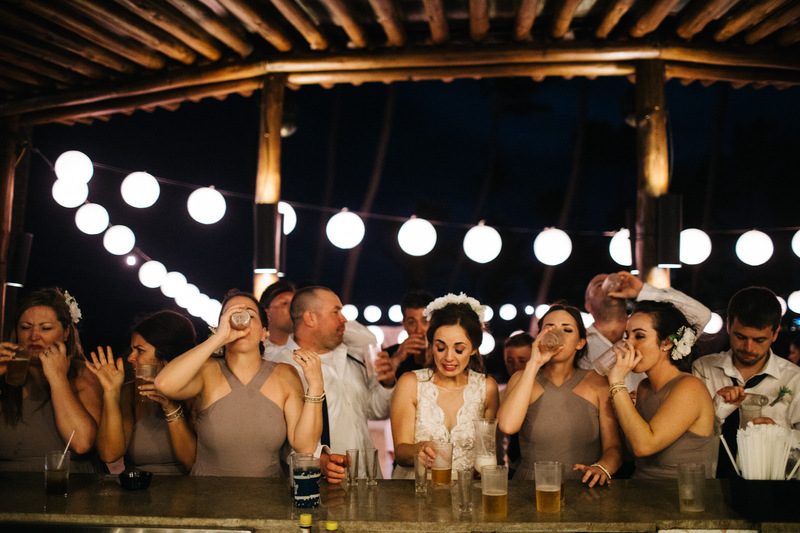 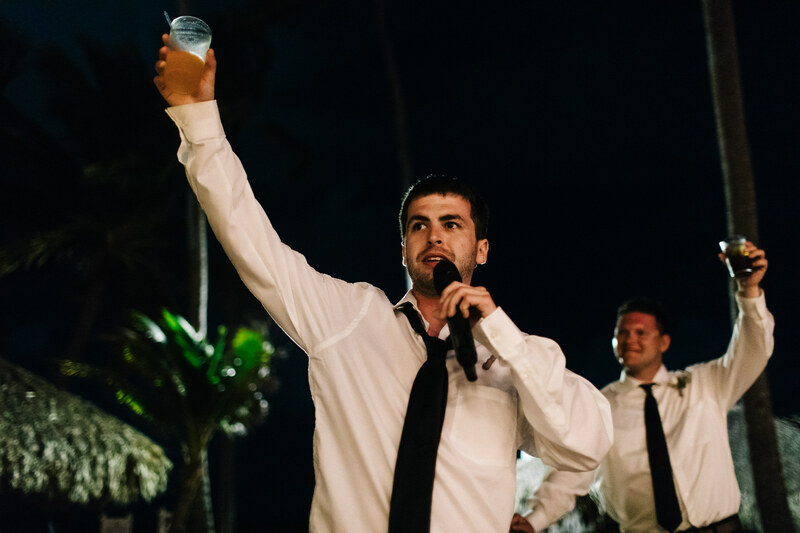 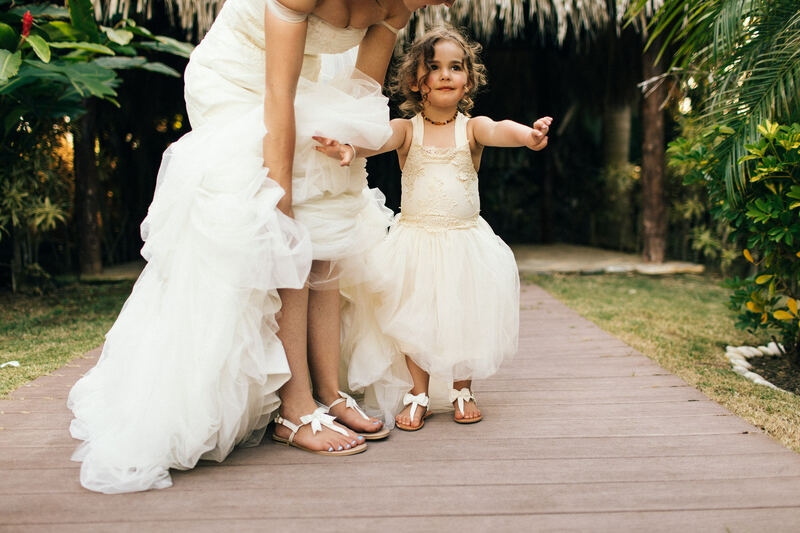 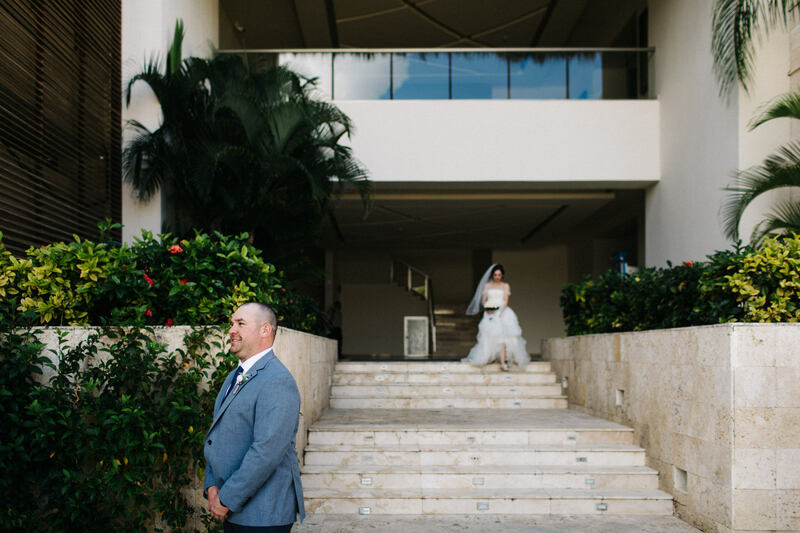 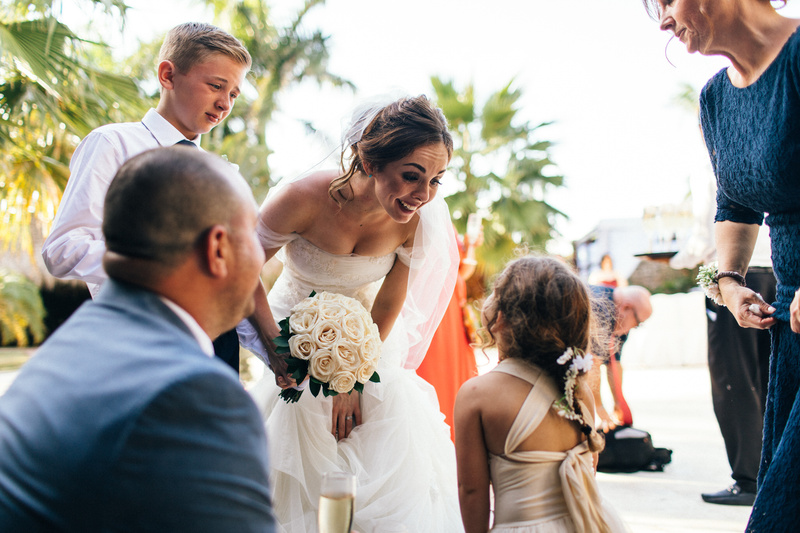 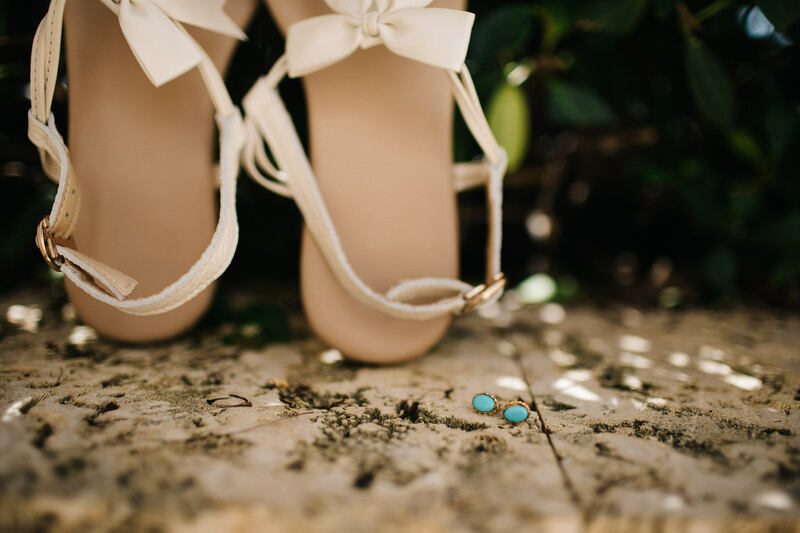 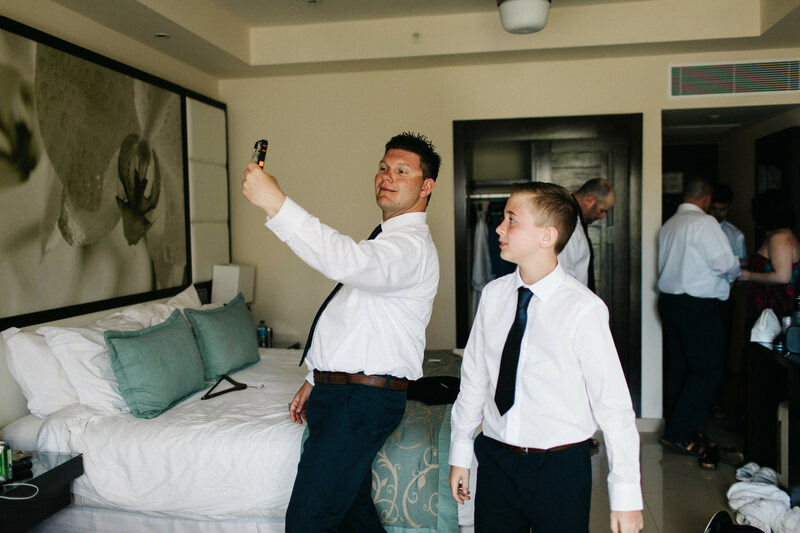 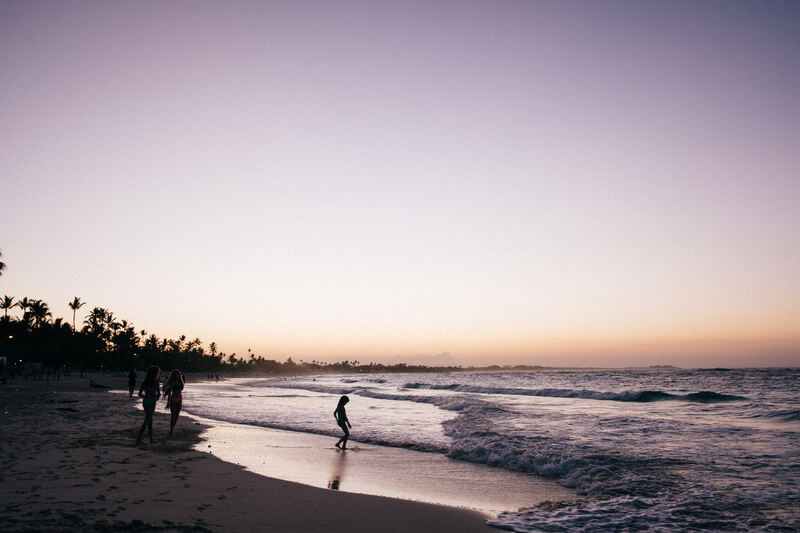 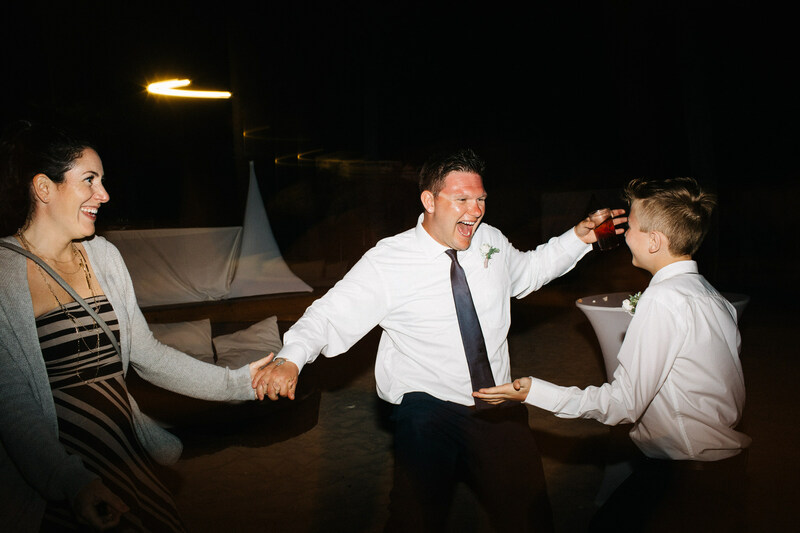 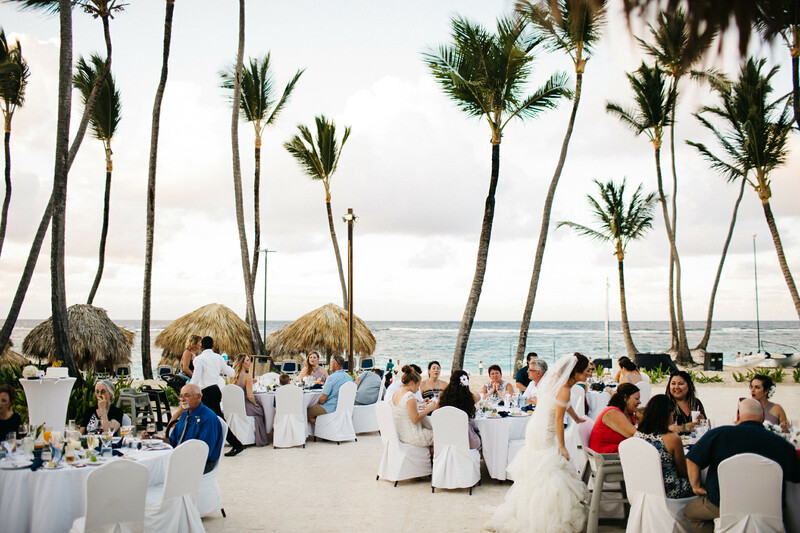 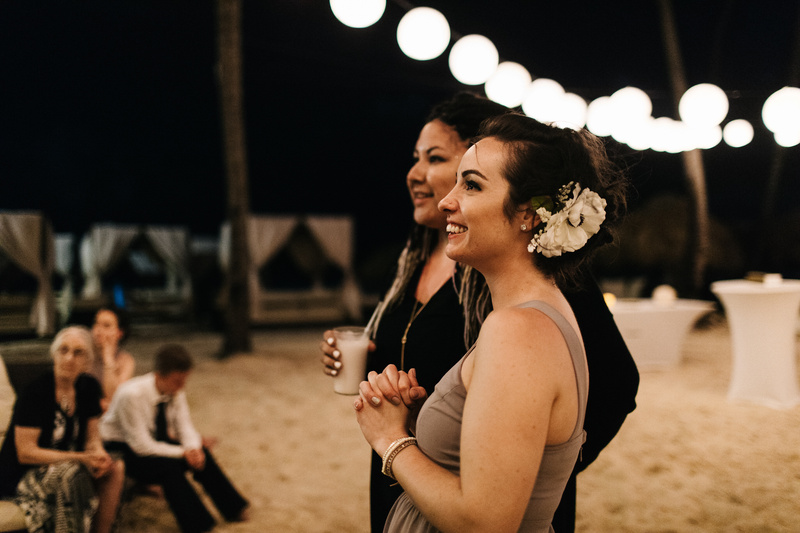 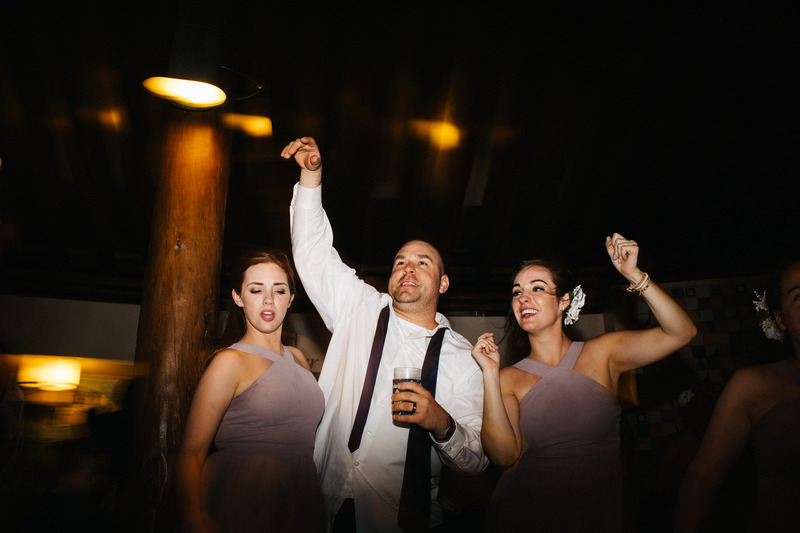 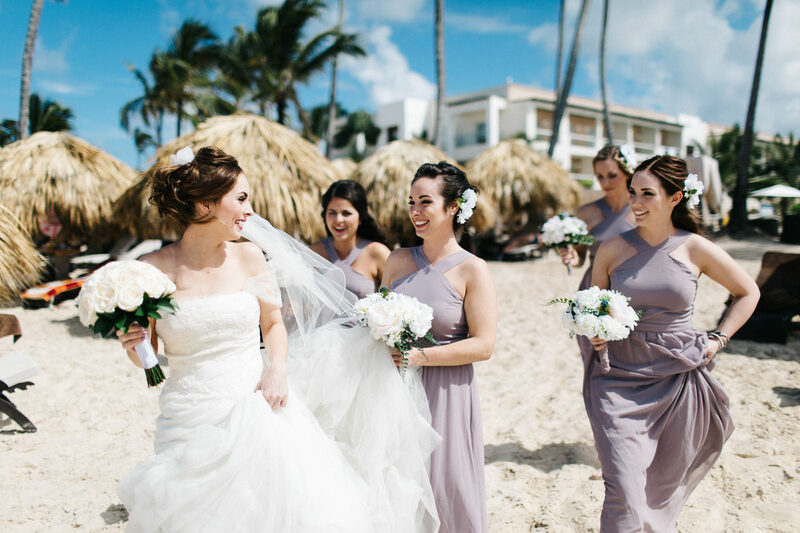 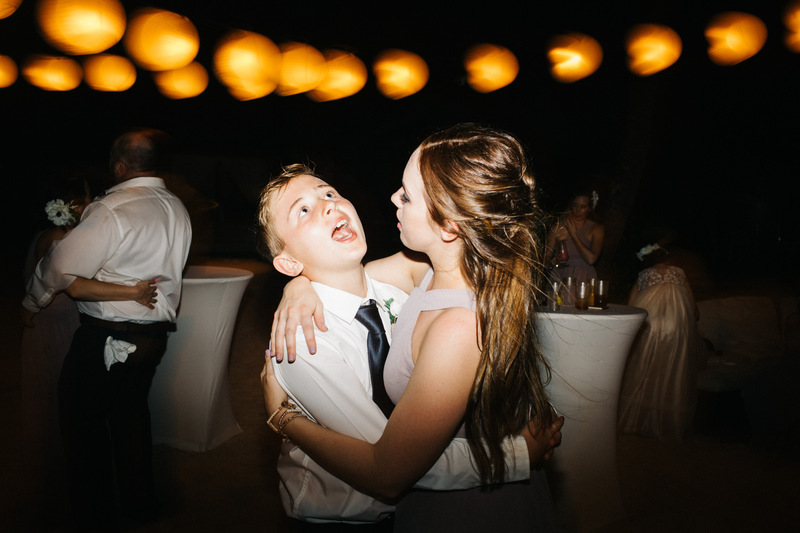 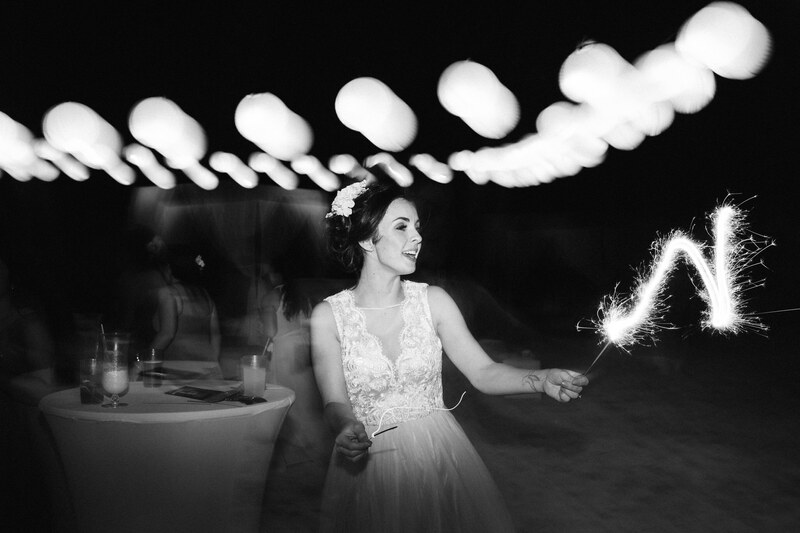 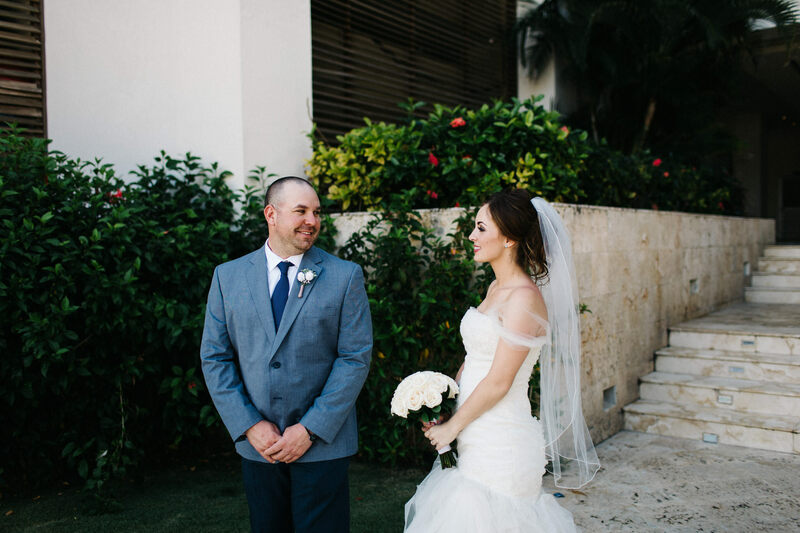 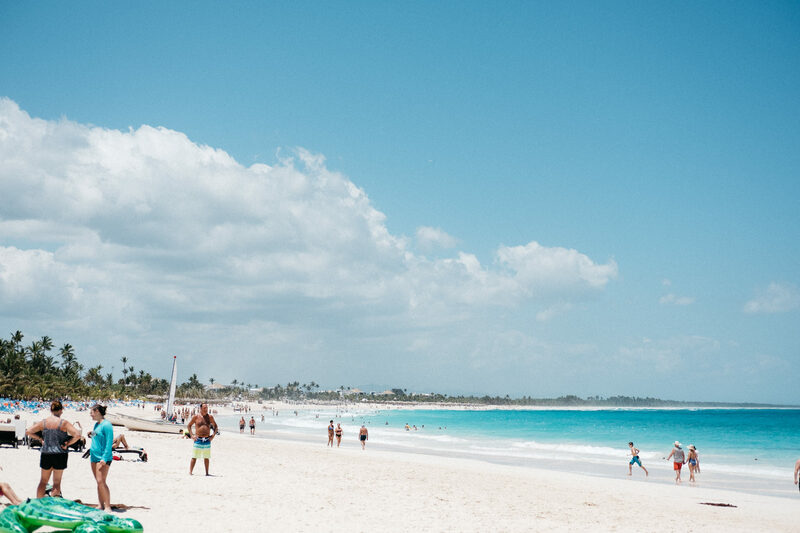 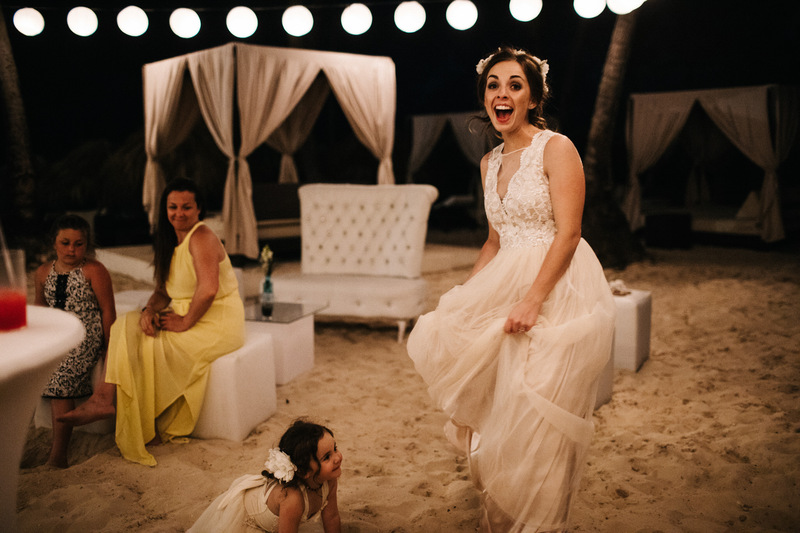 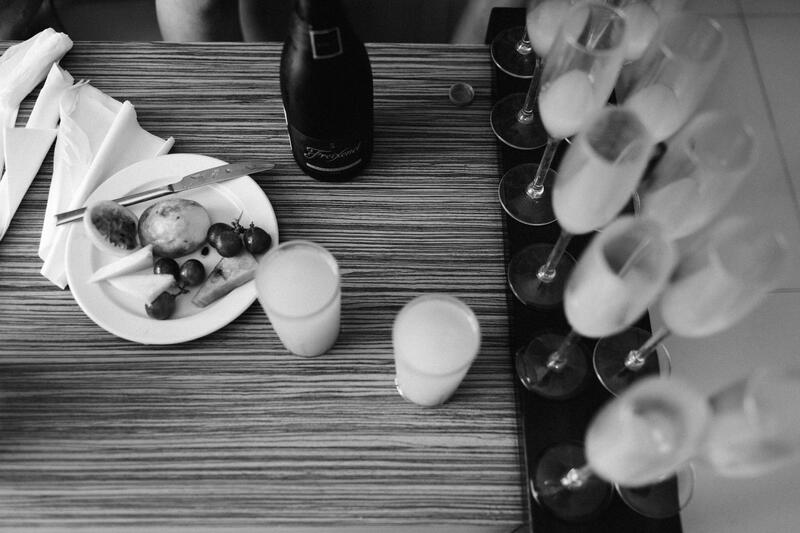 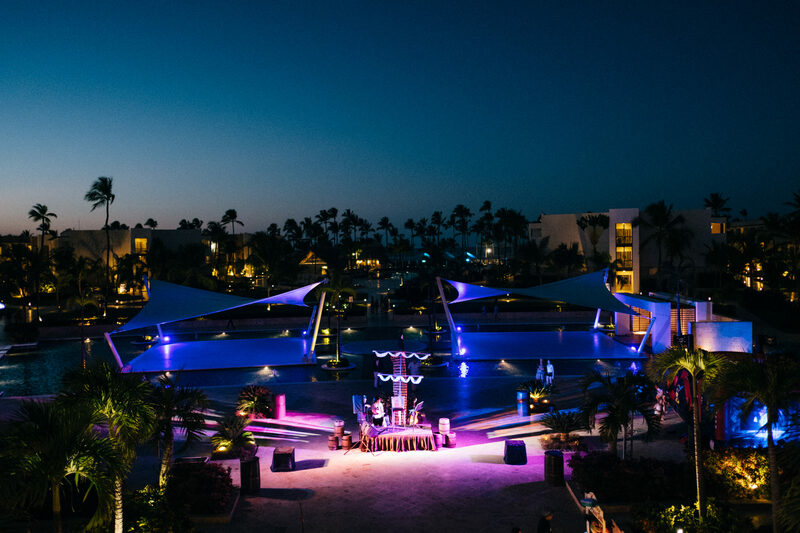 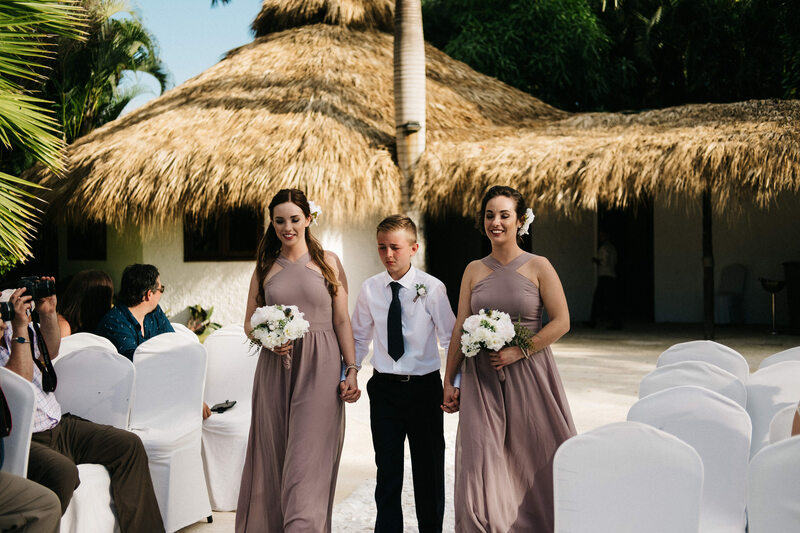 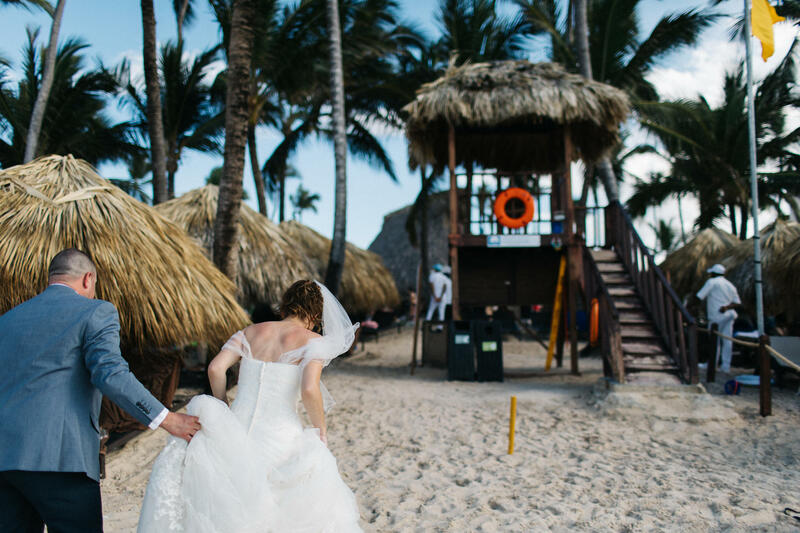 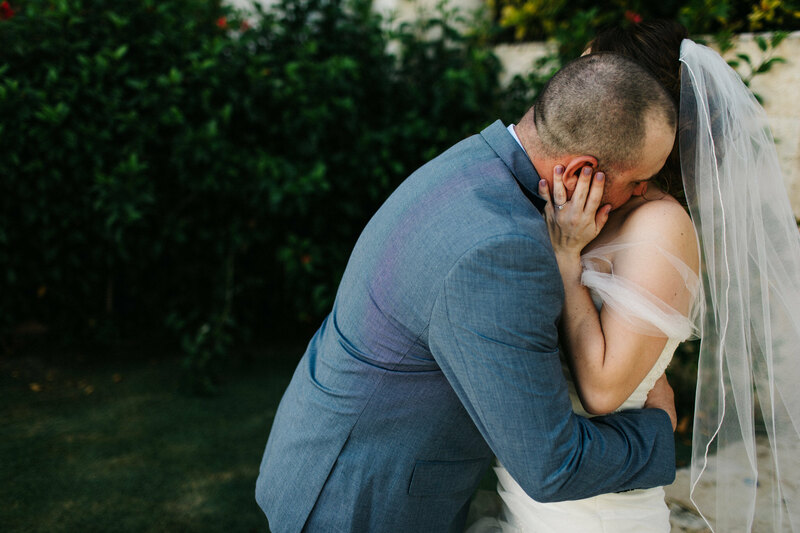 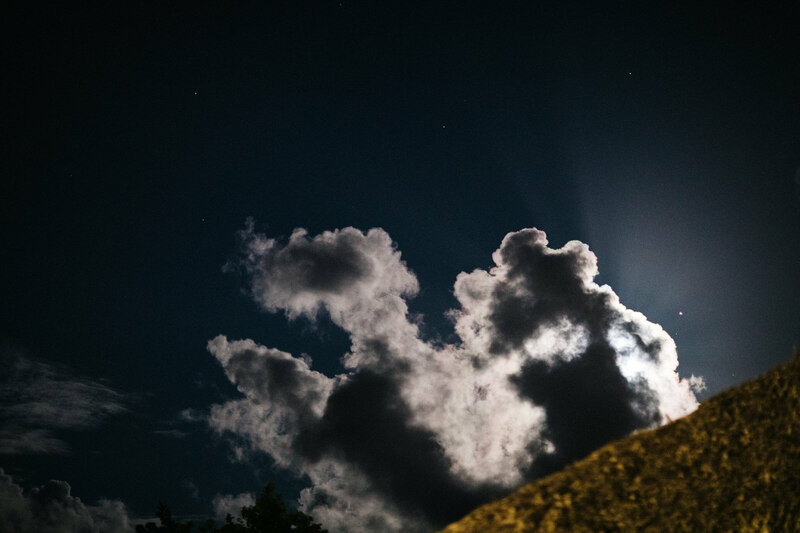 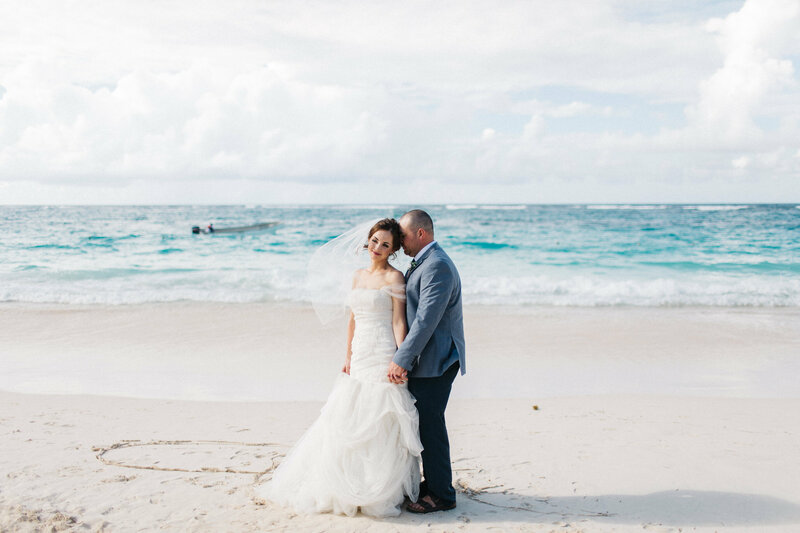 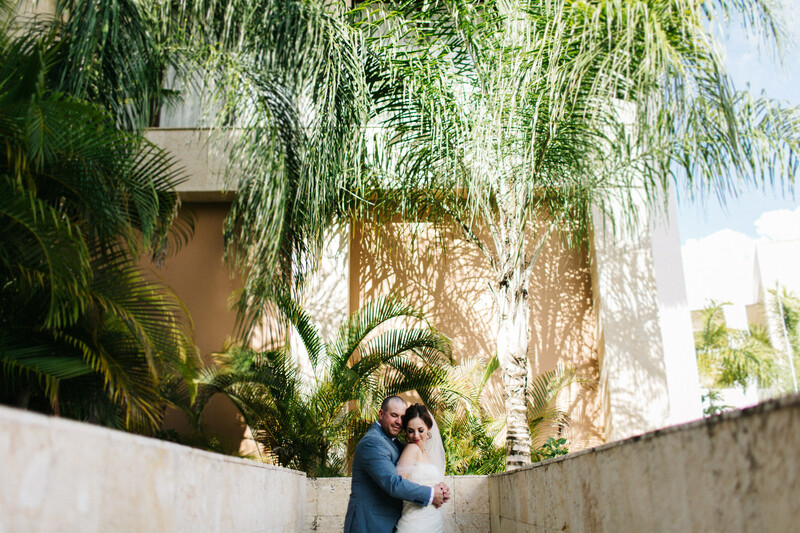 I’ve actually had this Royalton Punta Cana Destination Wedding lined to be blogged for a while now but have been struggling with the text portion of this post. 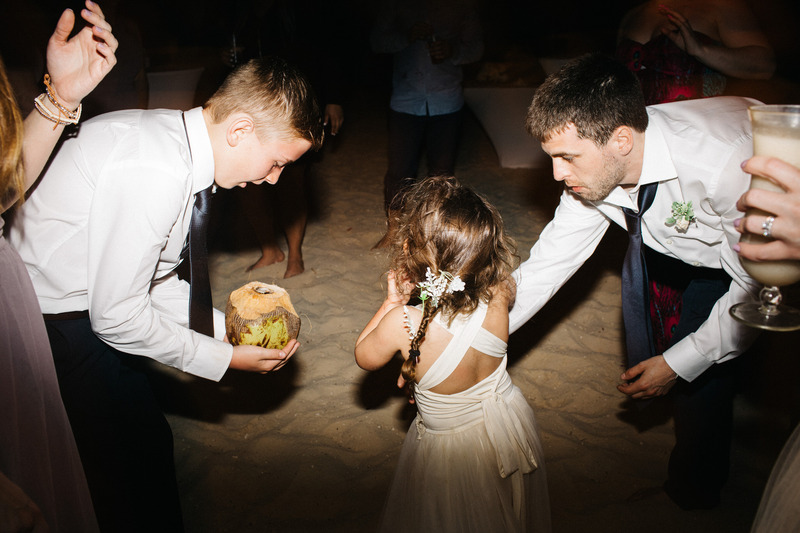 I’m not sure why, maybe it’s because it’s difficult to put such a special week into words. 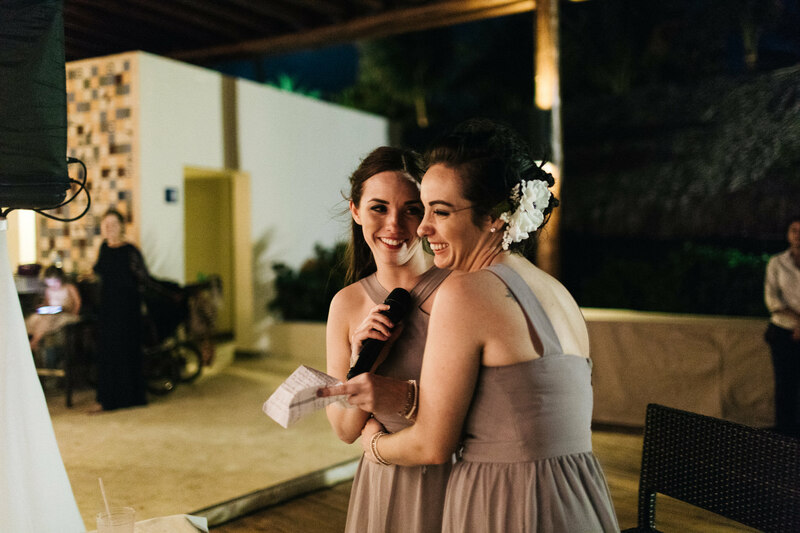 Heather applied to my Destination Wedding contest last year and the moment I read her entry I knew this was a wedding I HAD to be a part of. 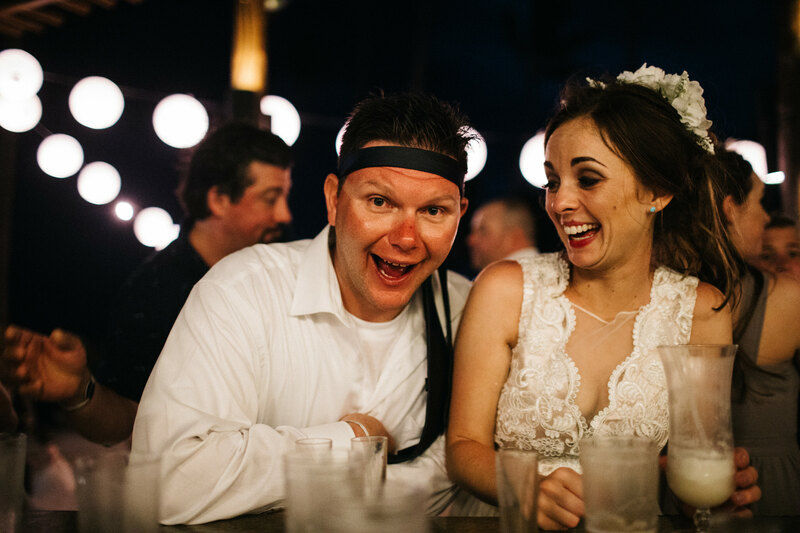 You see Heather & Chris have had a wild couple of years. 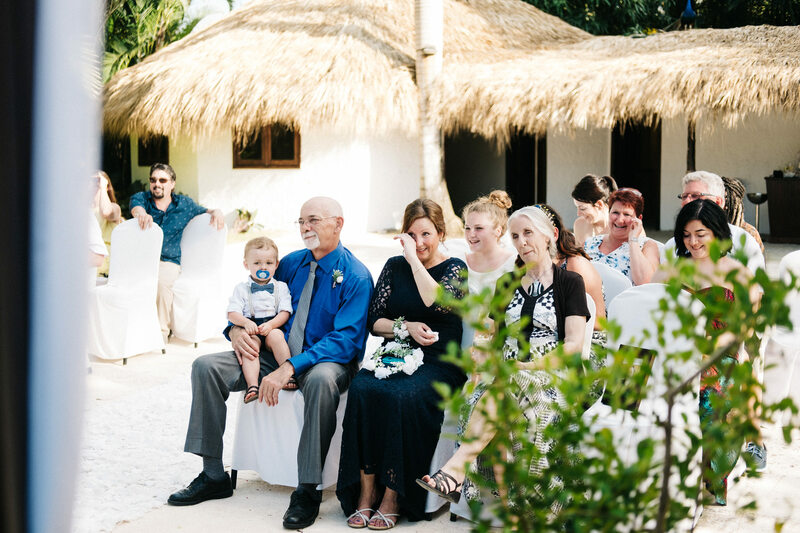 A whirlwind romance, Chris working away from home, Heather’s sweet & hilarious son, plus 2 more babies meant time together was rare & precious. 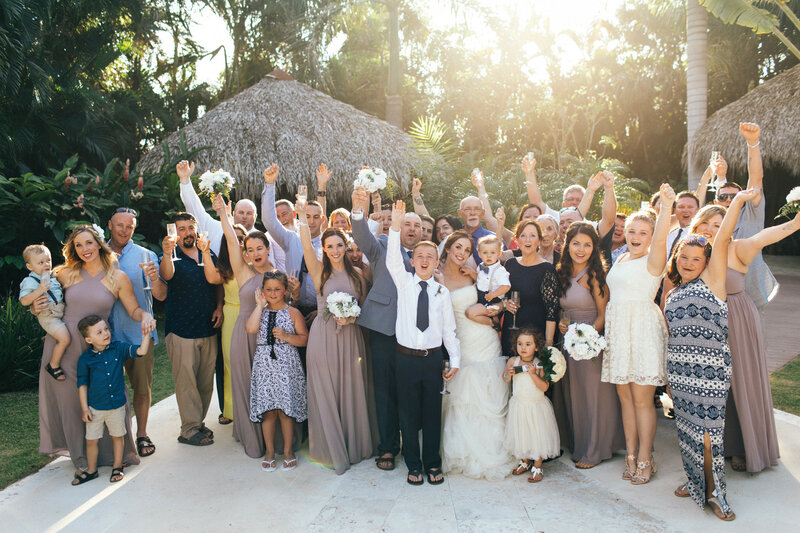 This was going to be a once in a lifetime vacation where their whole family could celebrate together and they were understandably SO EXCITED! 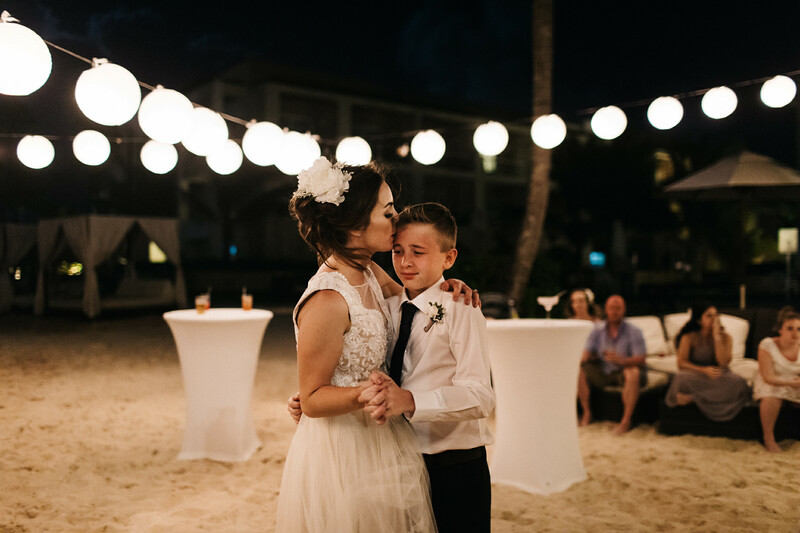 I wish I had space in this post to show you alllllll the photos but we’ll start with the actual wedding day. 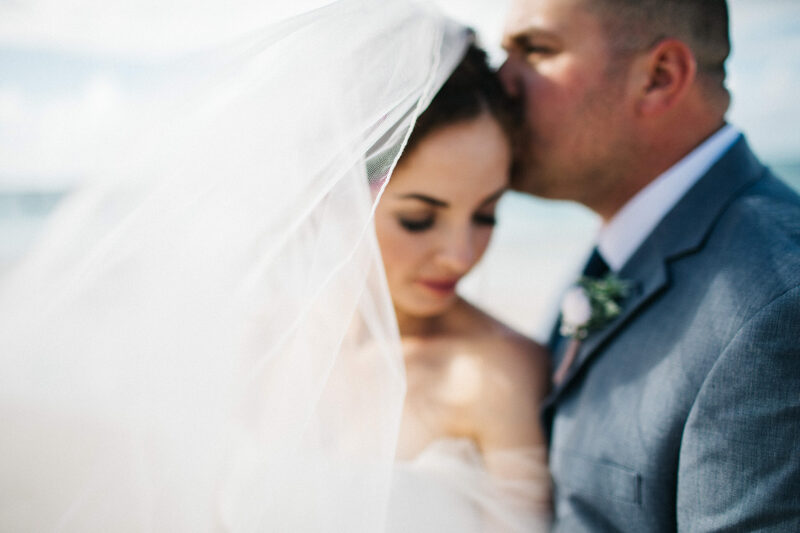 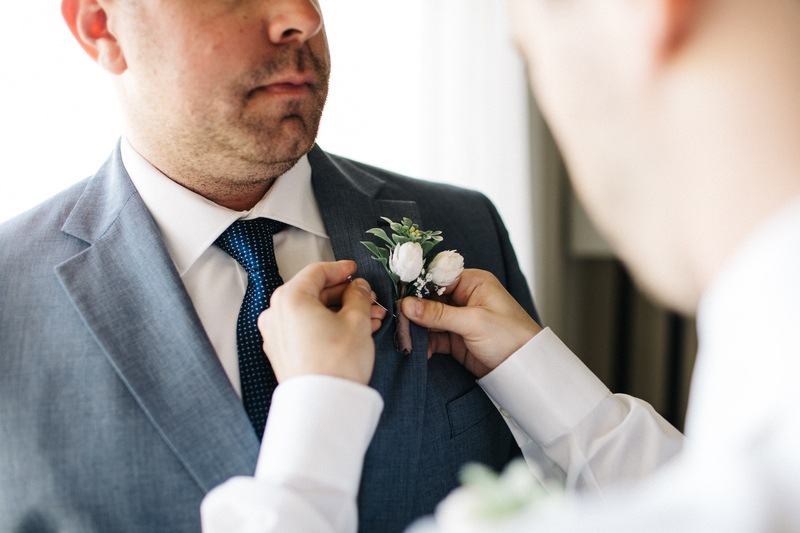 Heather & Chris had a gorgeous first look & portrait session before heading off to tie the knot. 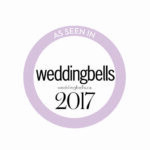 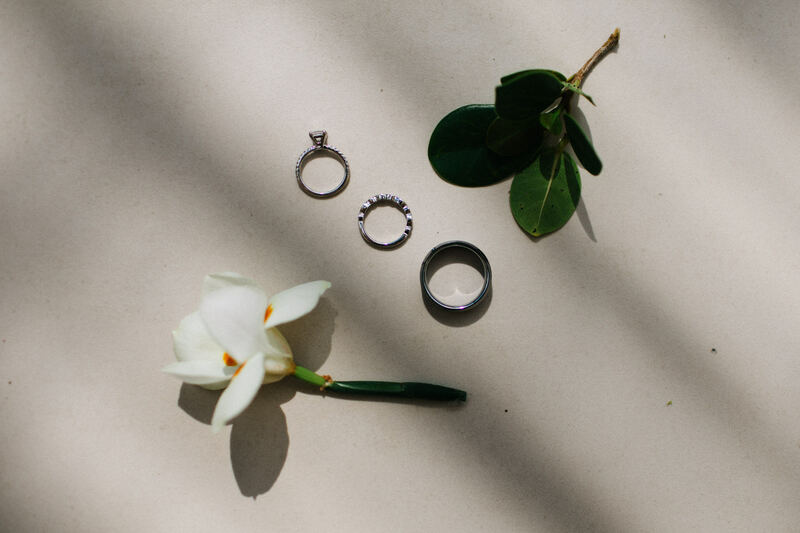 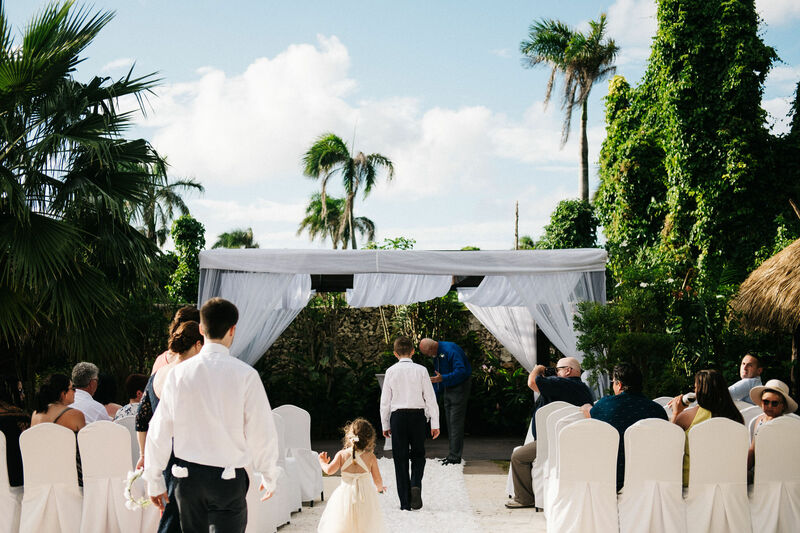 The wedding ceremony was originally planned for the beach but after seeing the secluded garden area Heather & Chris opted to move things there instead. 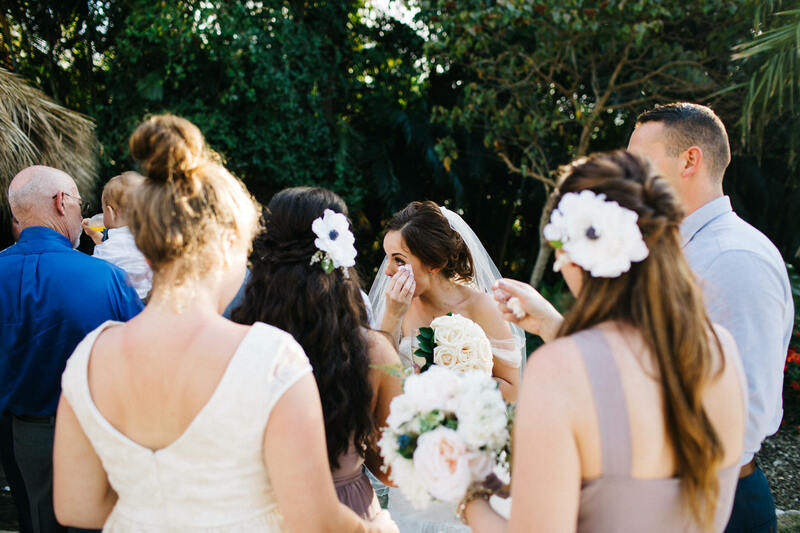 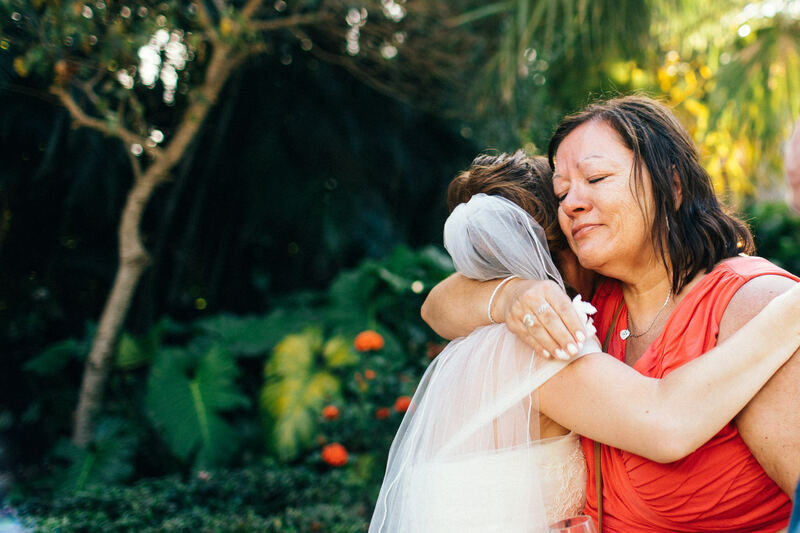 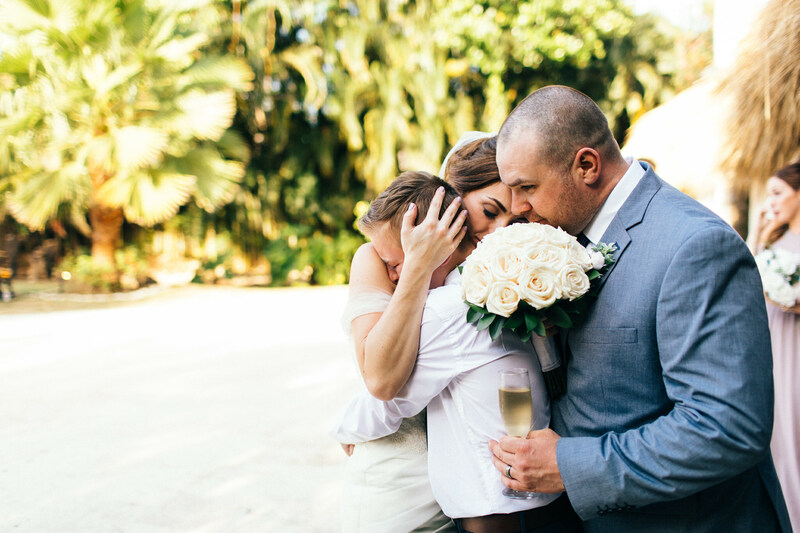 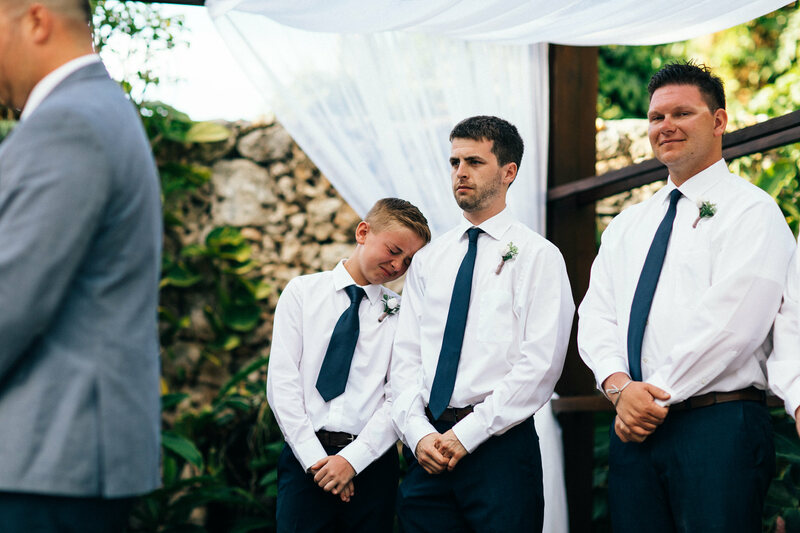 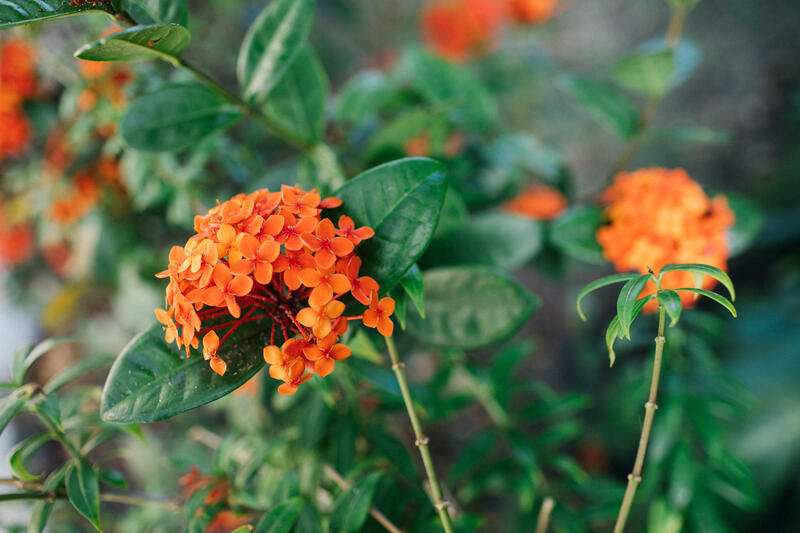 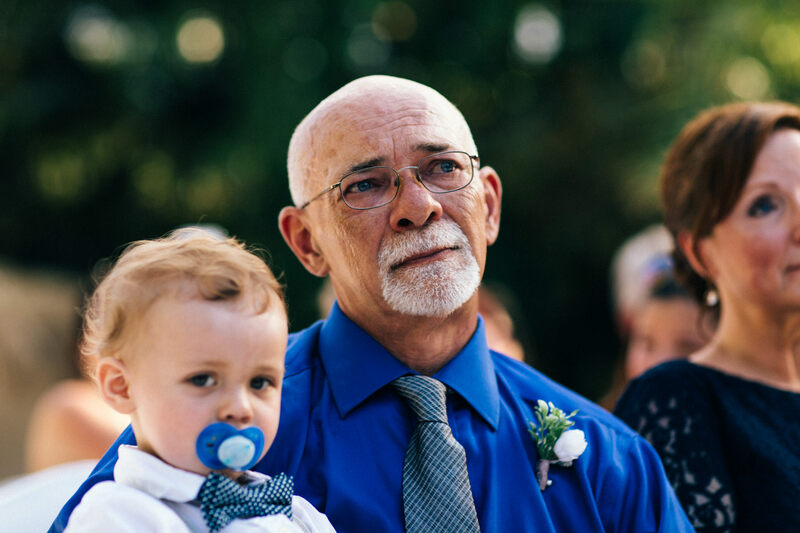 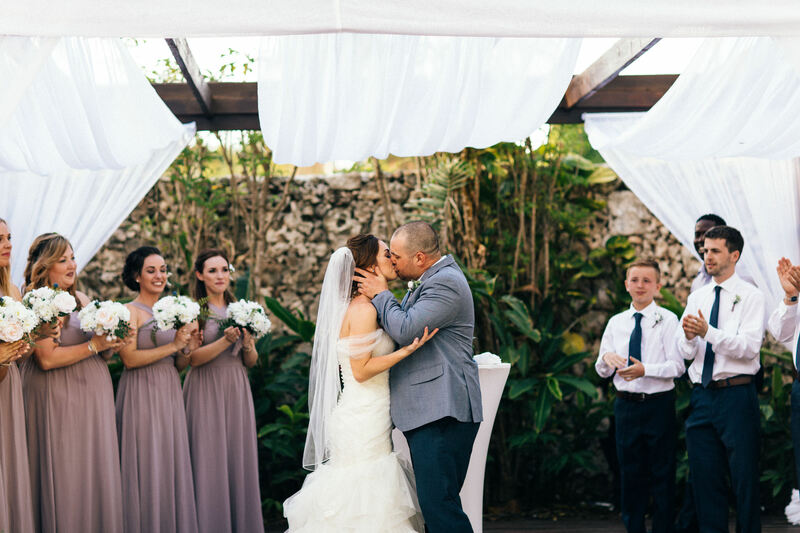 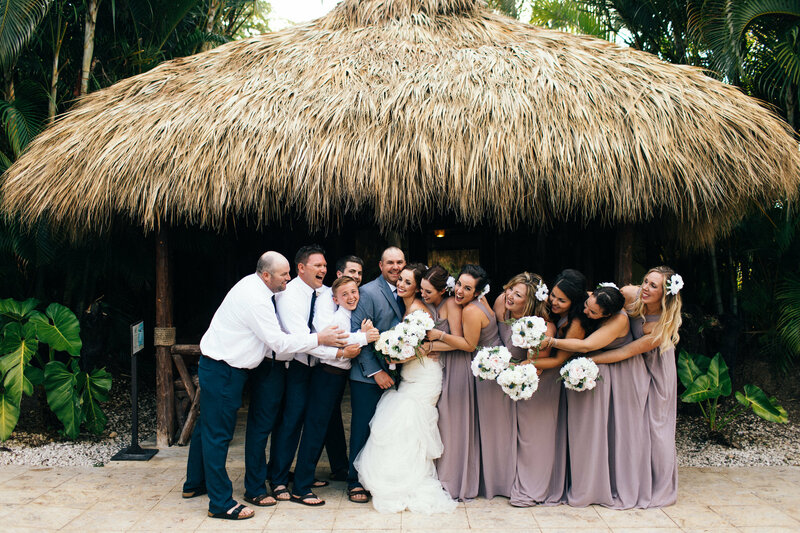 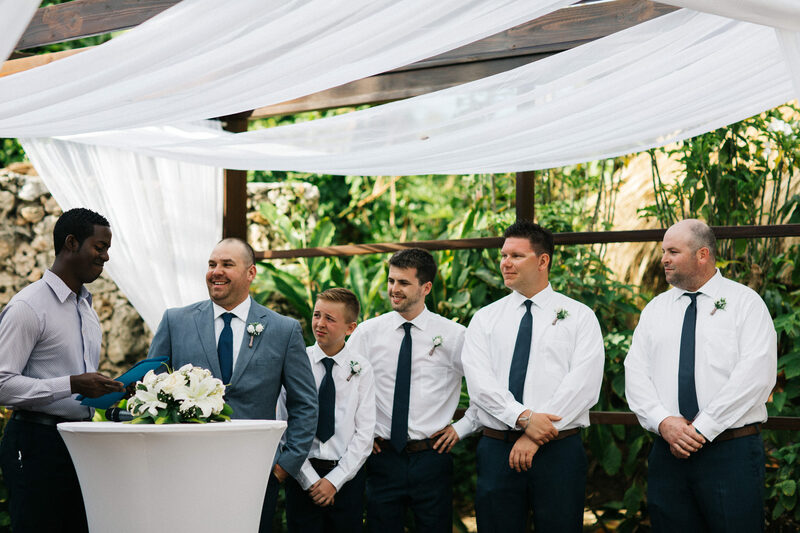 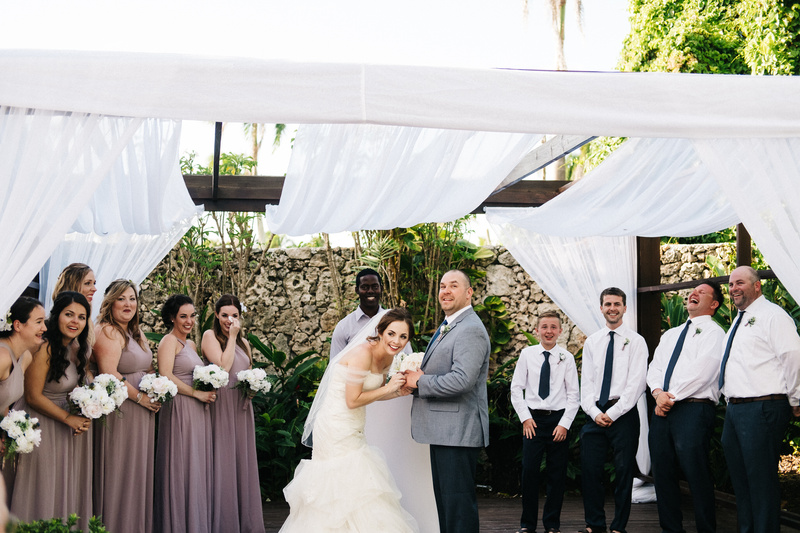 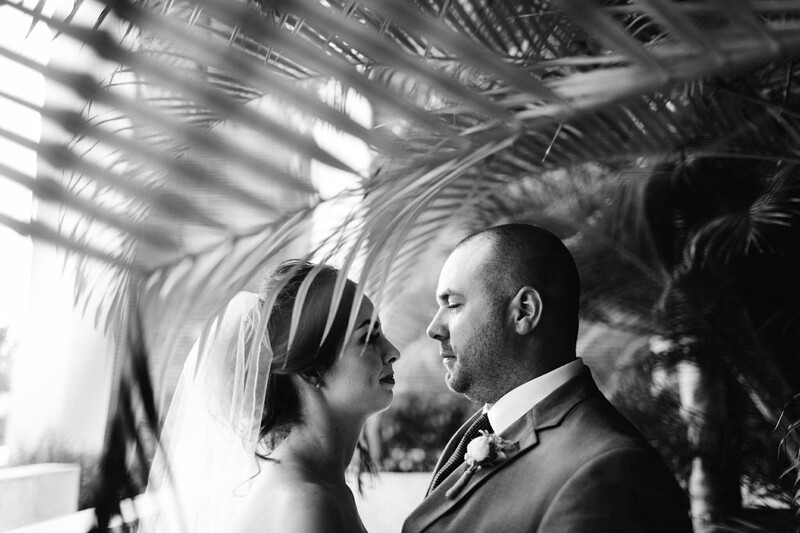 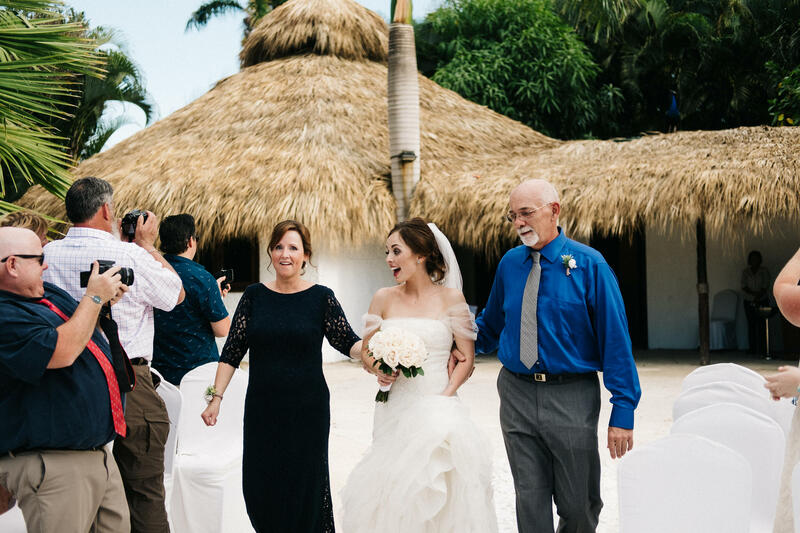 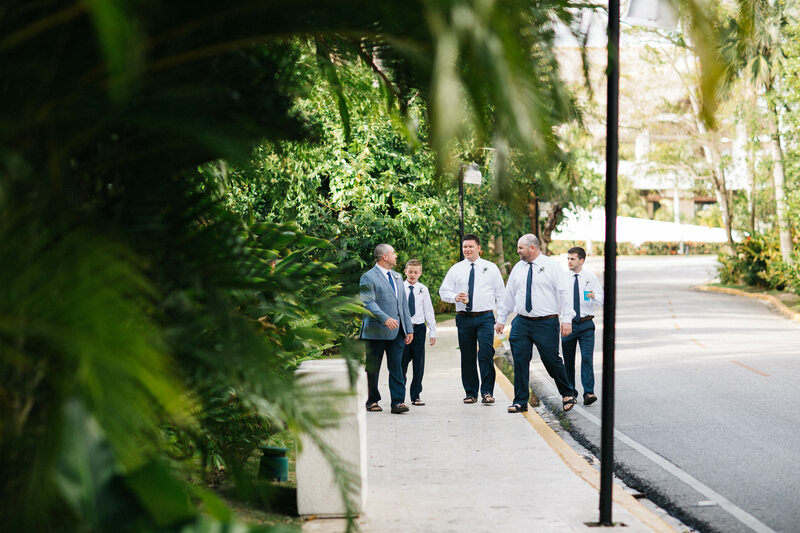 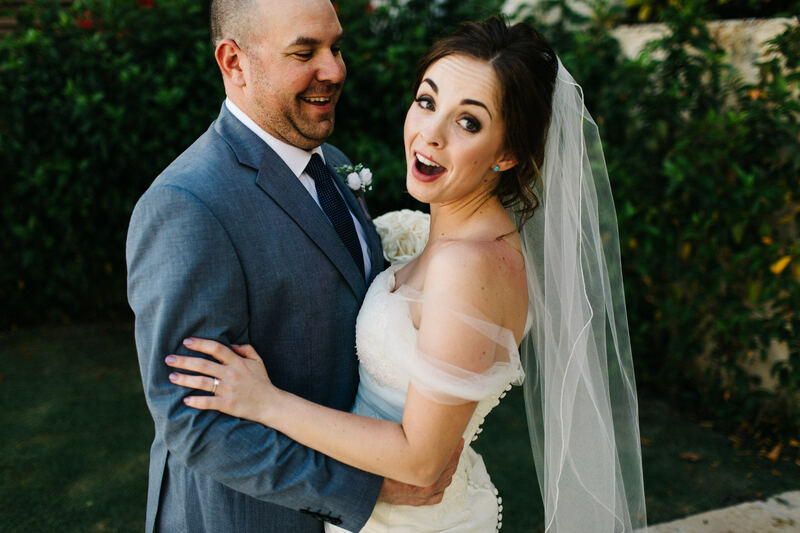 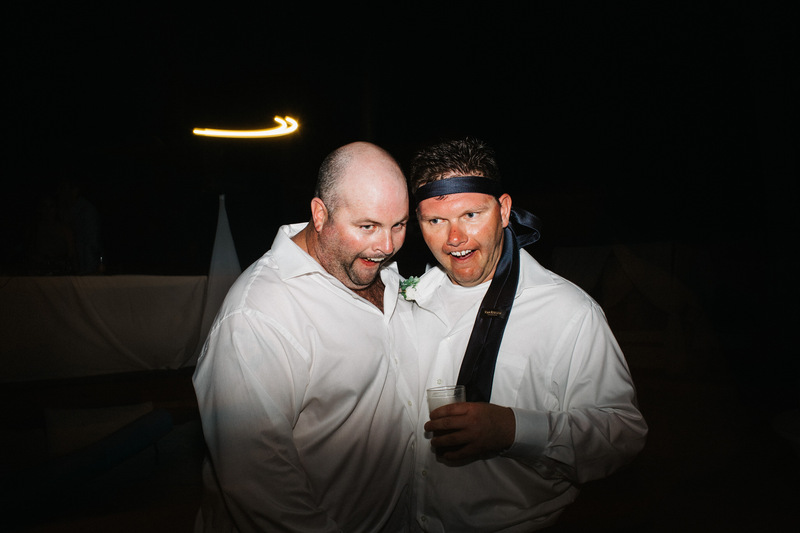 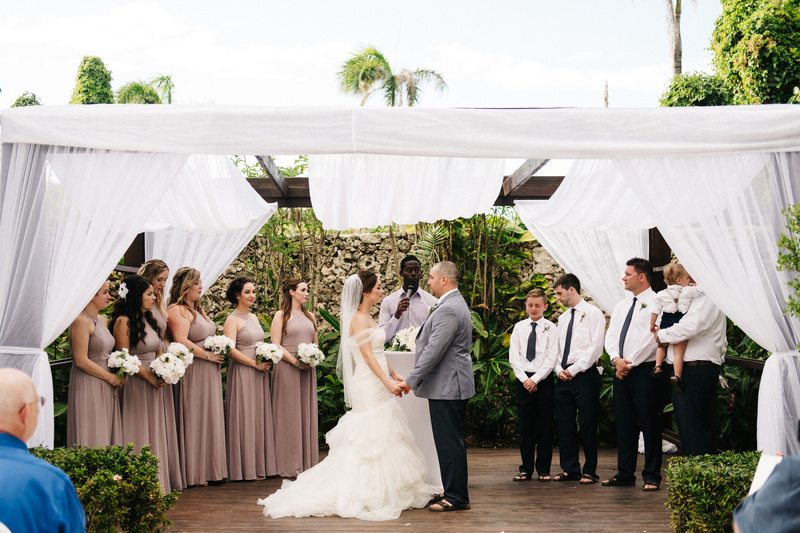 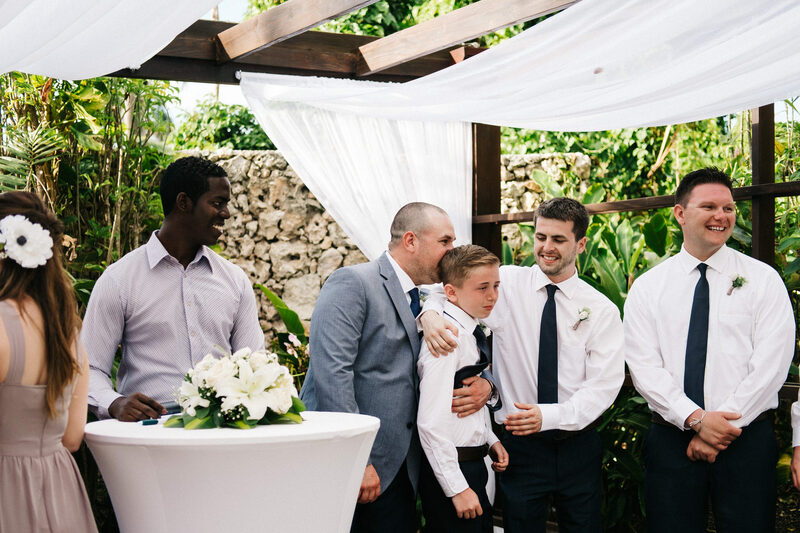 It was a beautiful, private, tropical oasis where their family & friends gathered to witness an intimate ceremony. 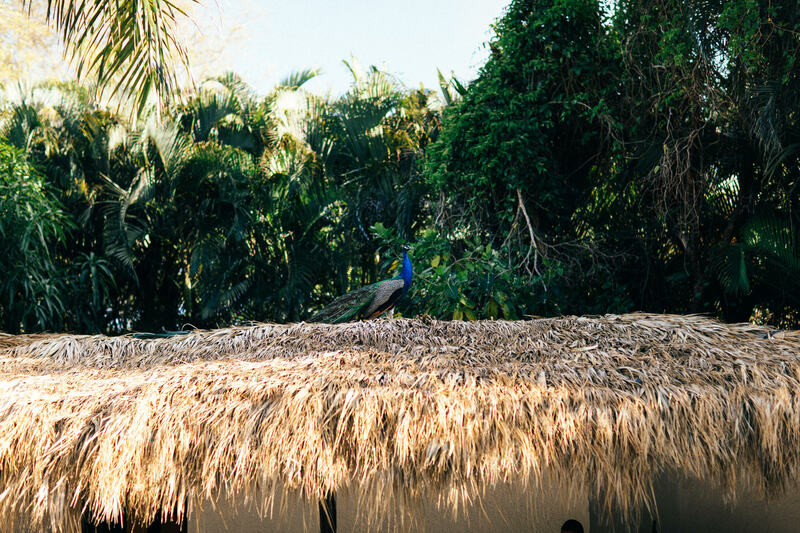 Many tears were shed and comic relief was provided by a cheeky peacock who seemed to squawk at just the right moment. 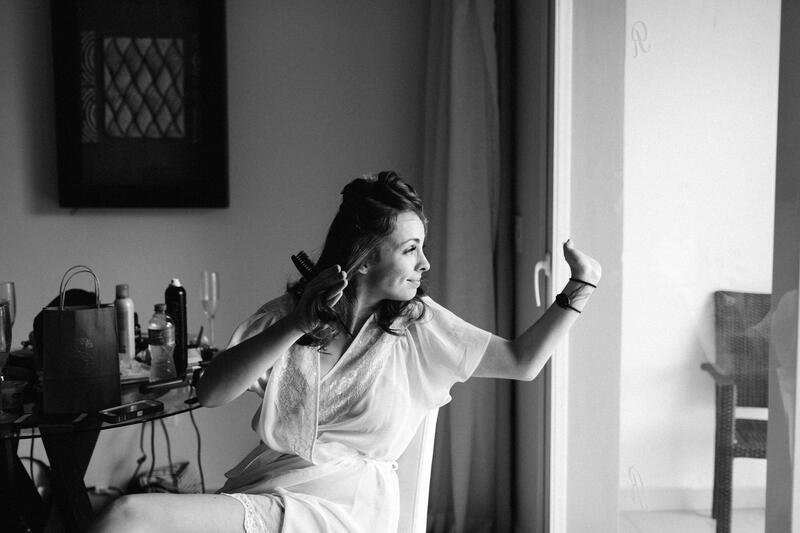 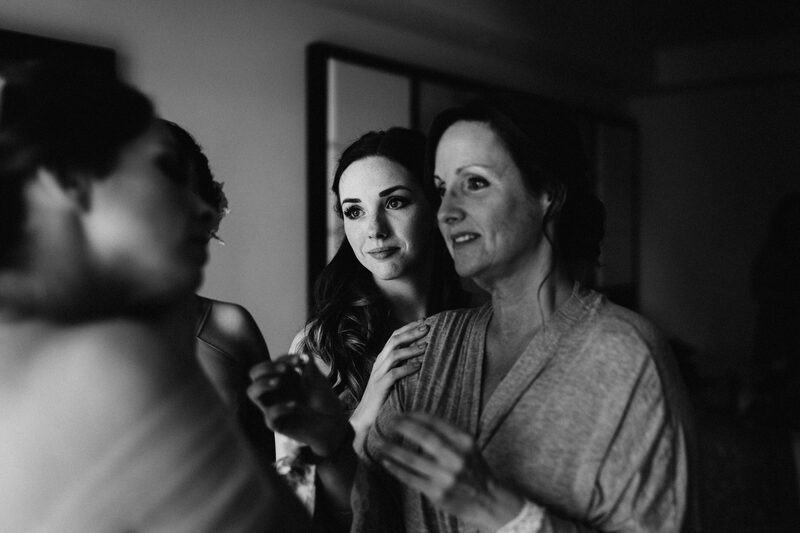 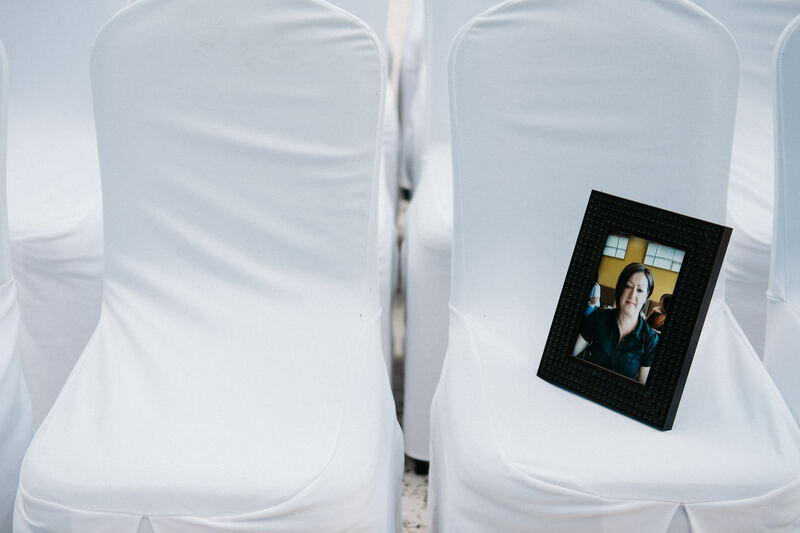 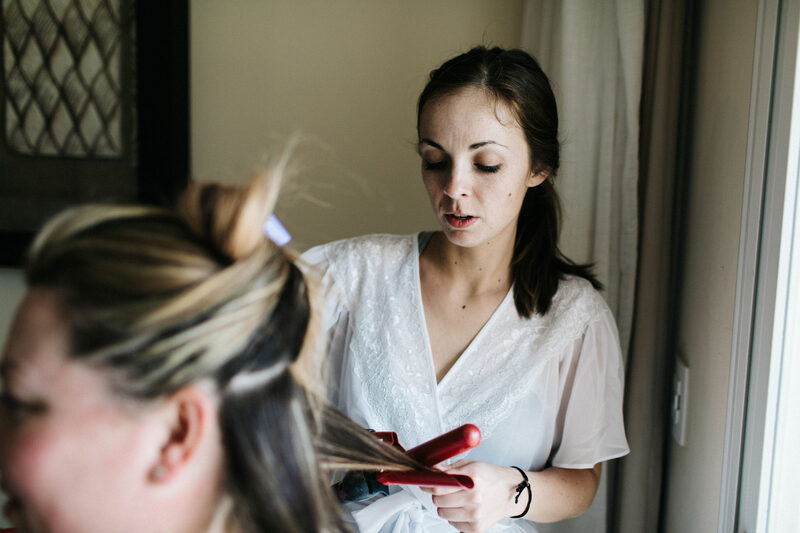 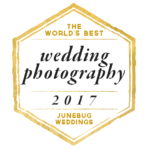 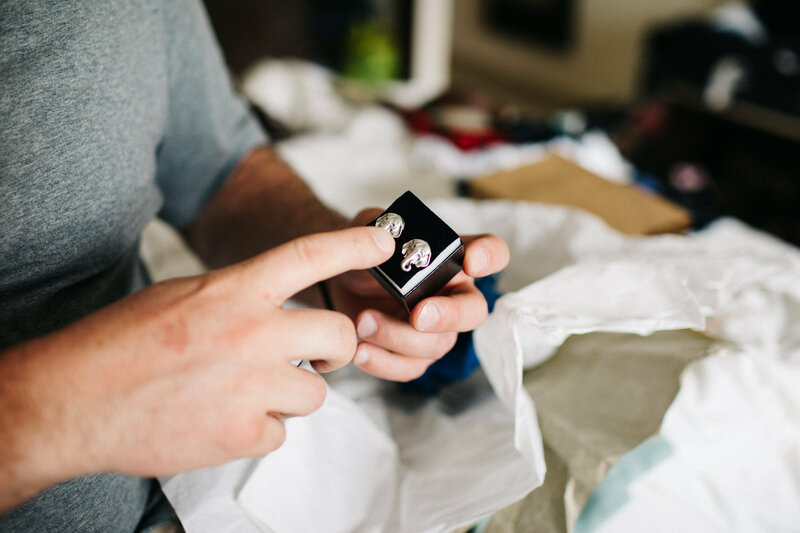 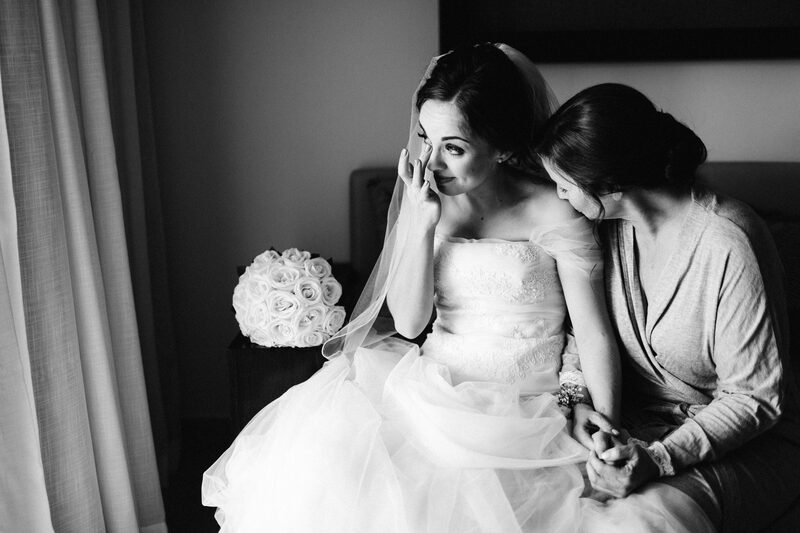 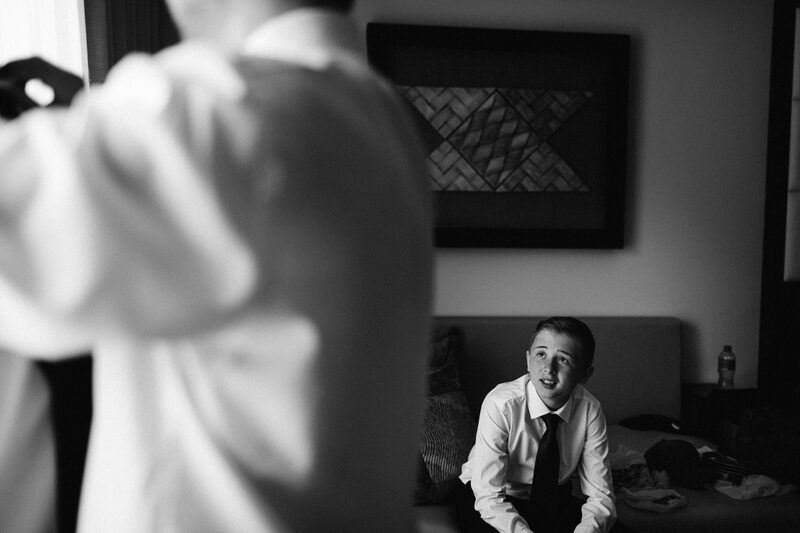 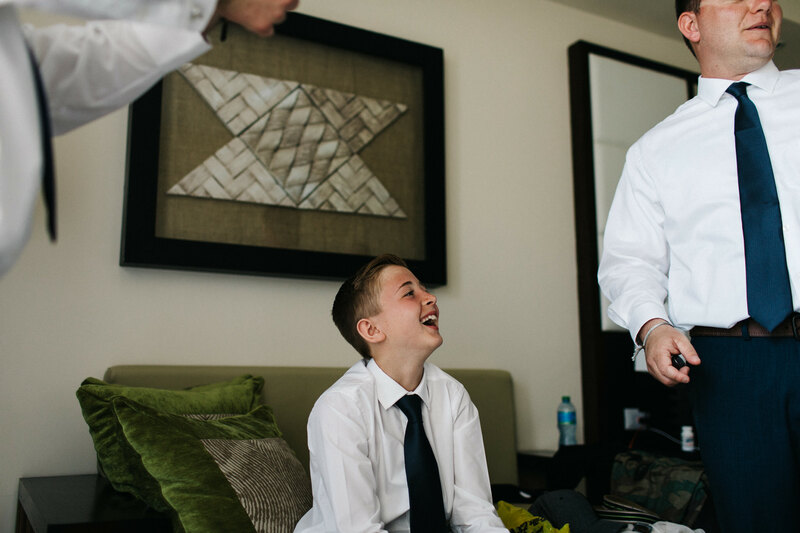 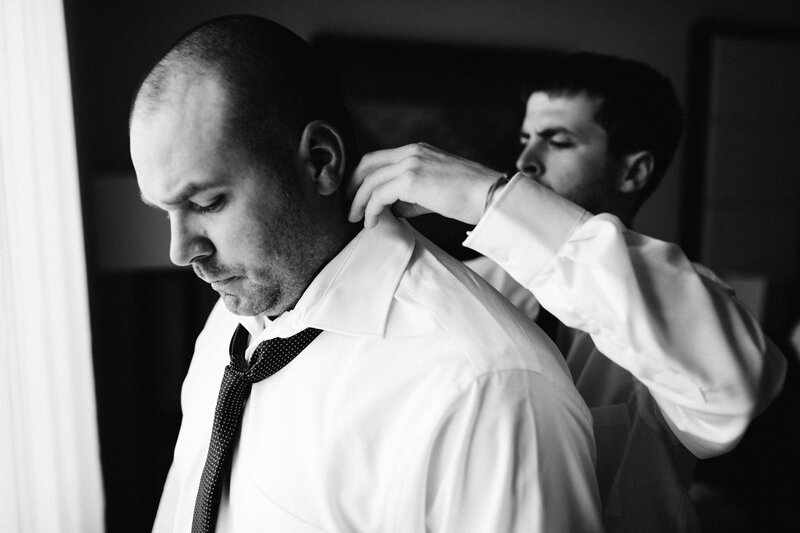 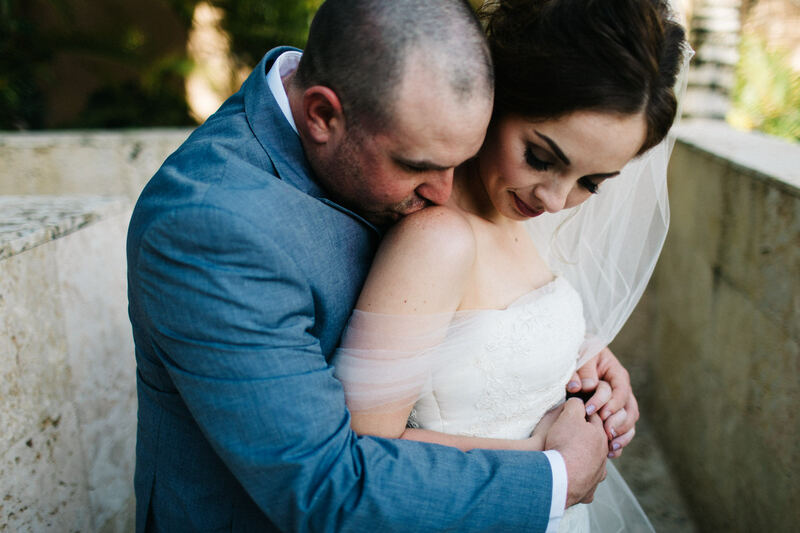 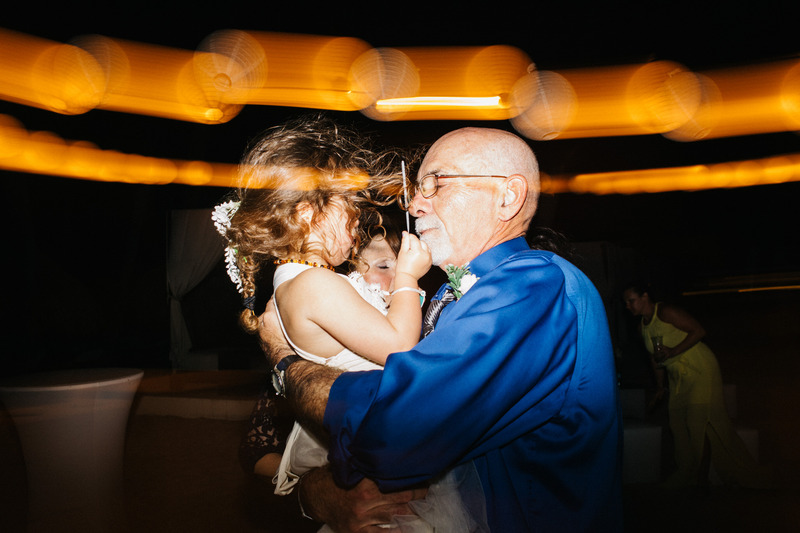 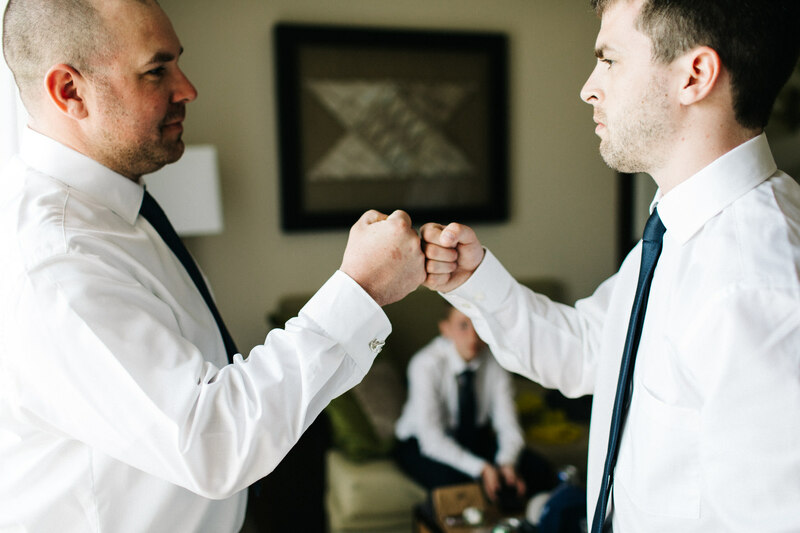 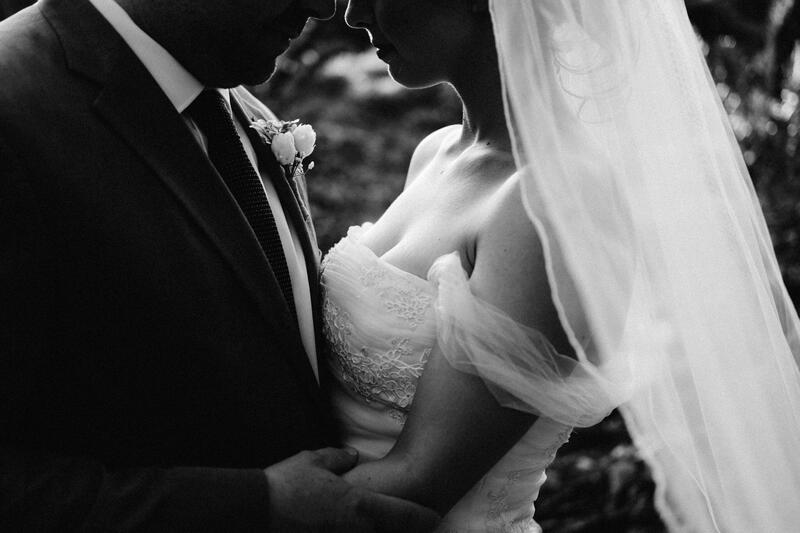 I cried when I read Heather’s letter, I cried throughout the wedding day, and I cried as I selected images for this blog. 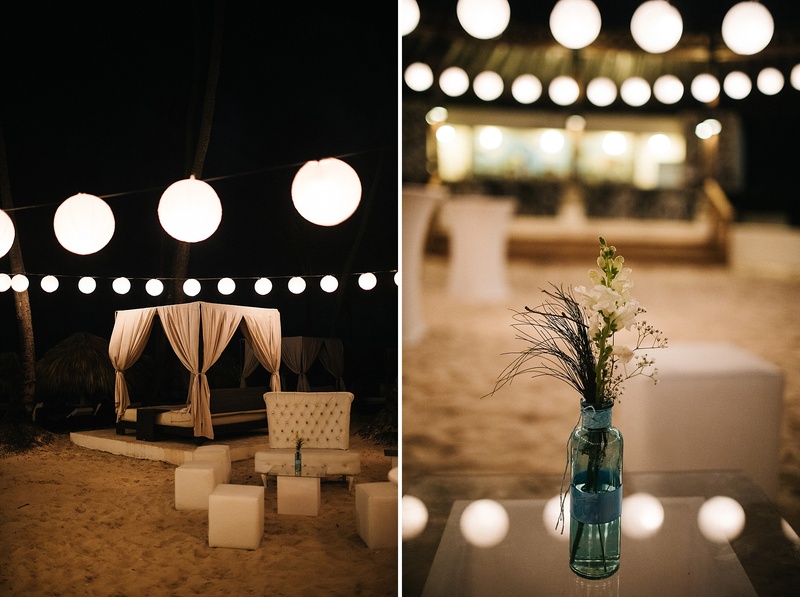 We enjoyed a fabulous dinner at sunset, heard some moving speeches under the stars, then partied the night away on the sand. 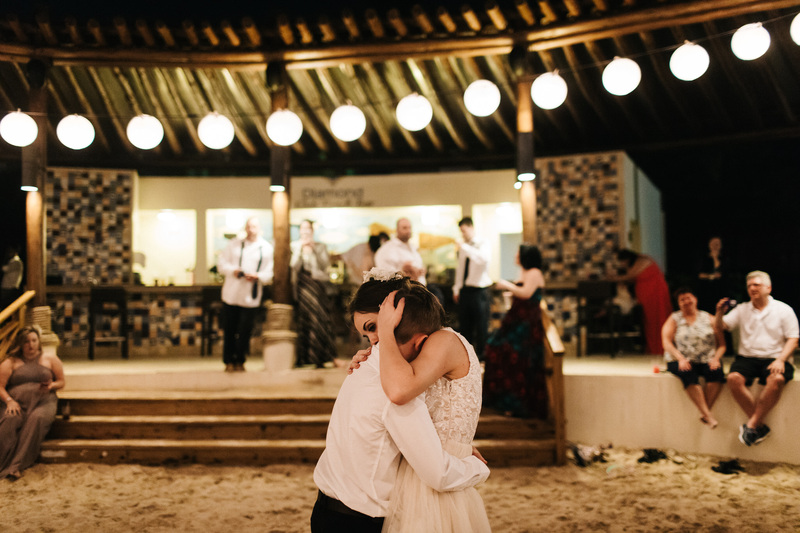 It was pretty perfect.